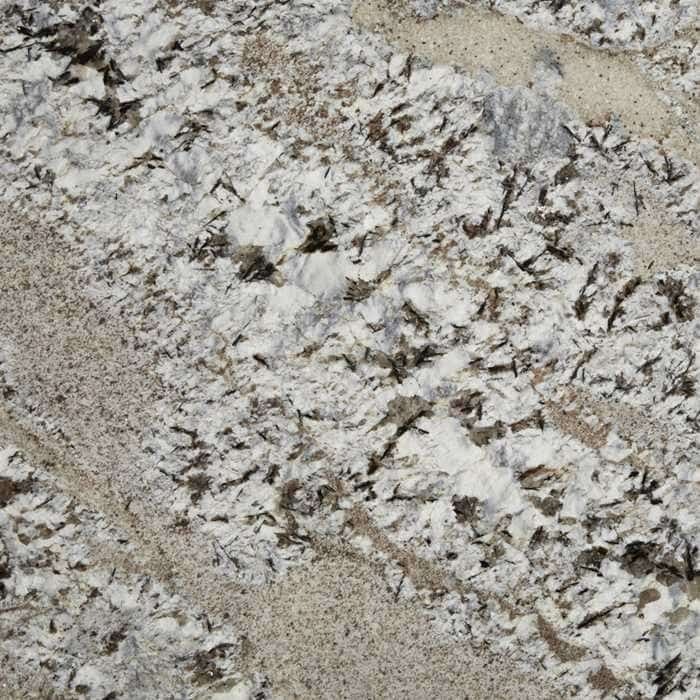 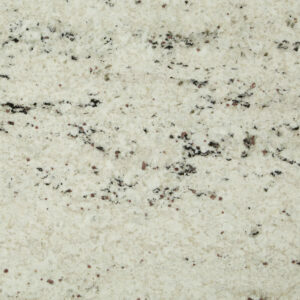 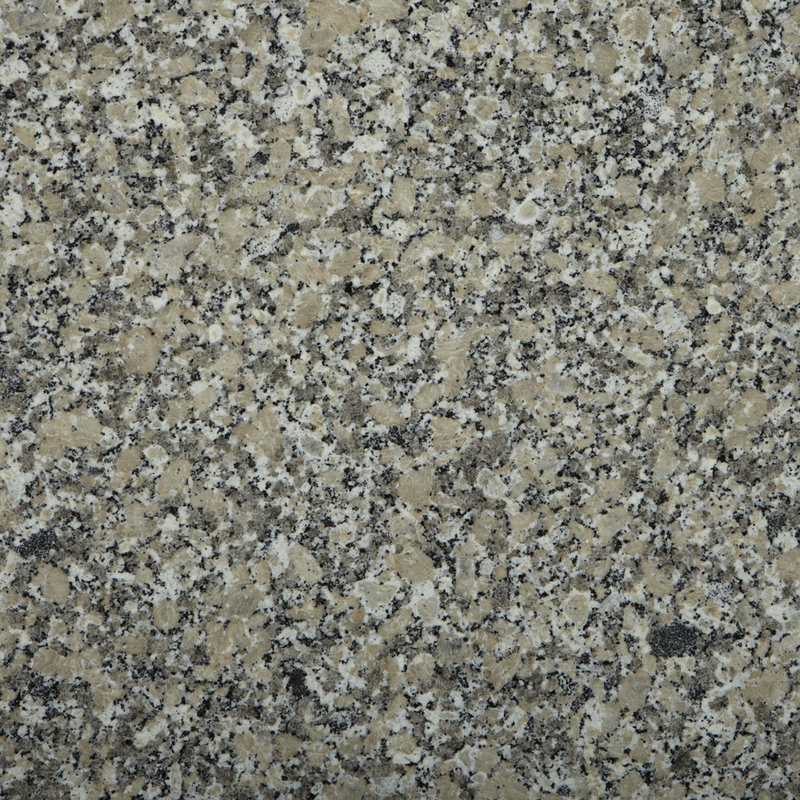 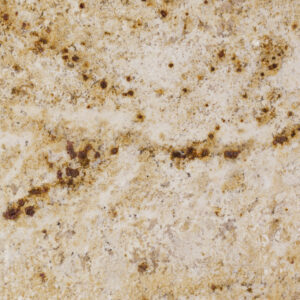 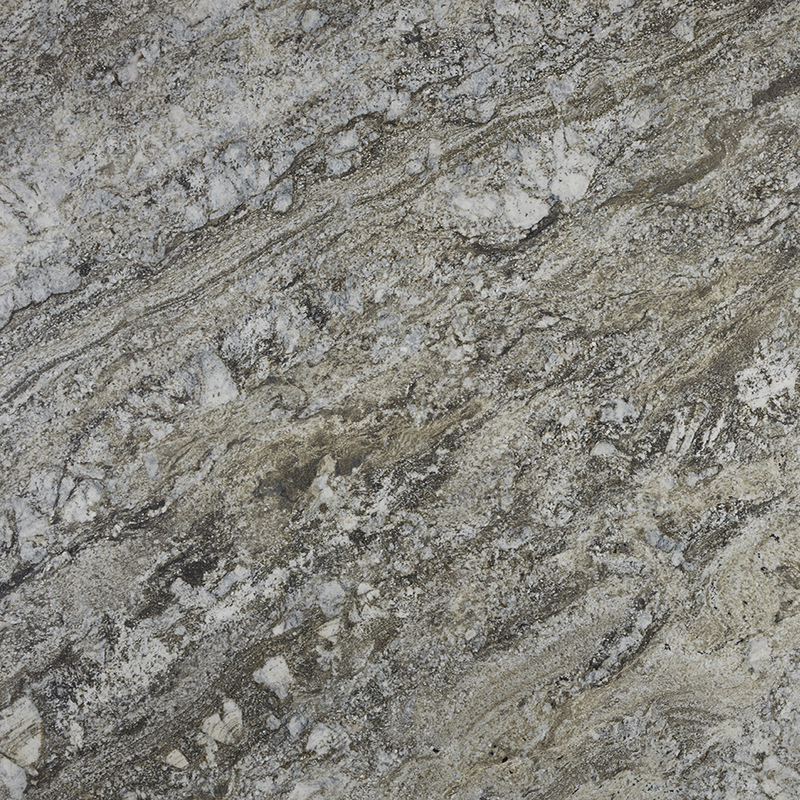 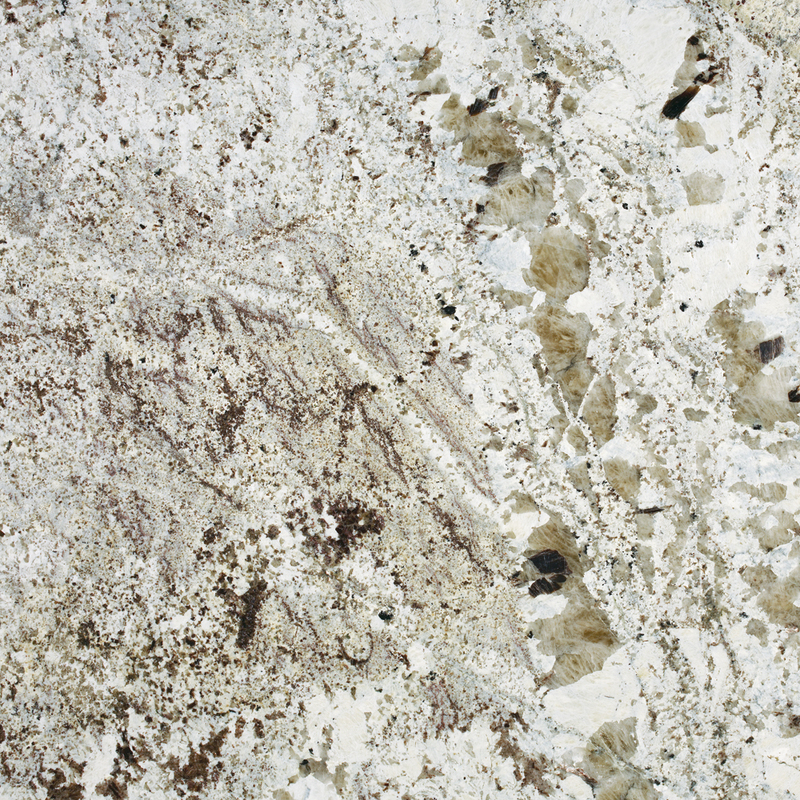 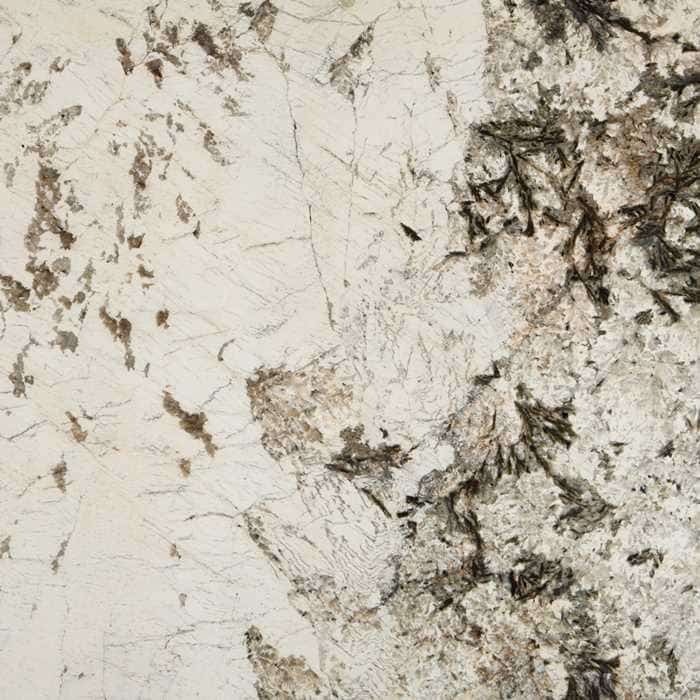 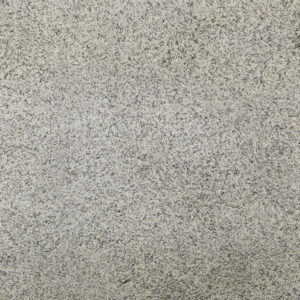 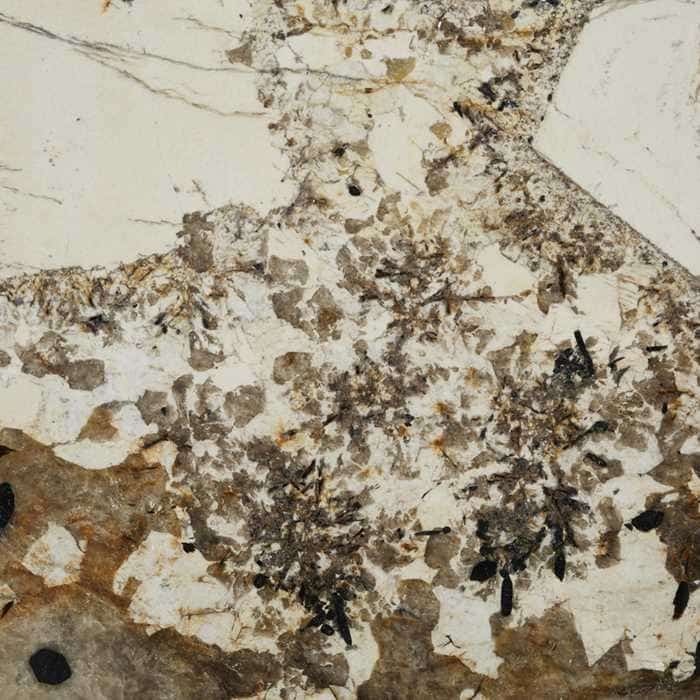 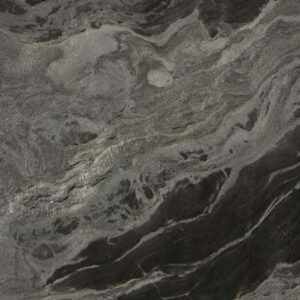 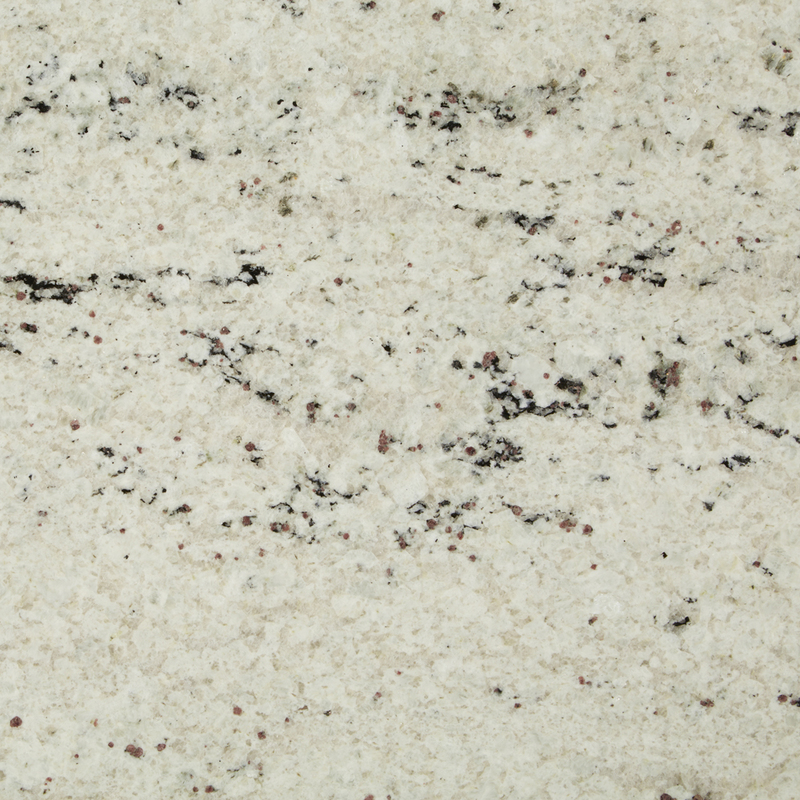 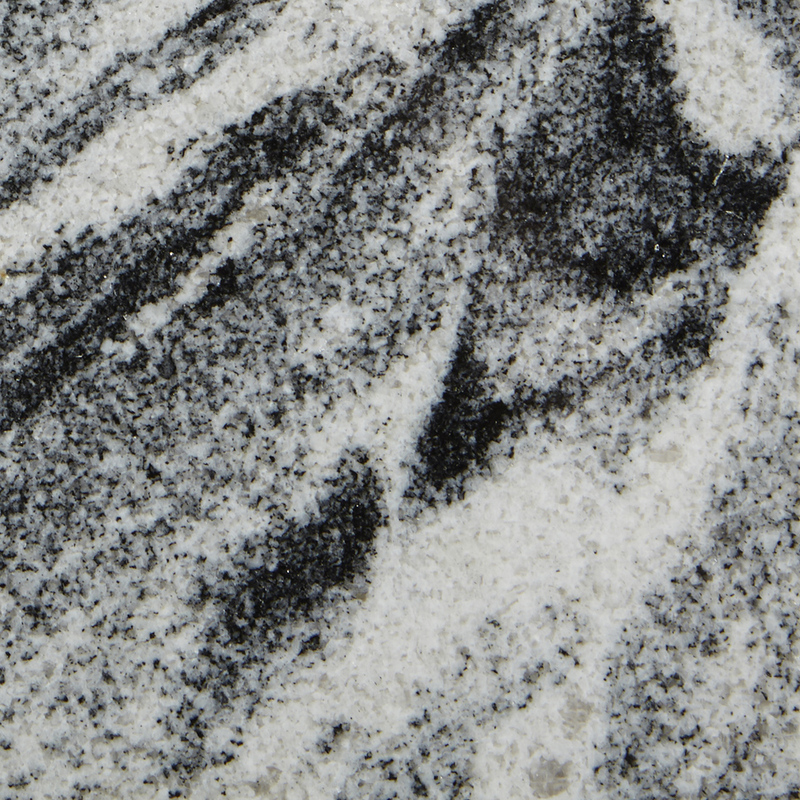 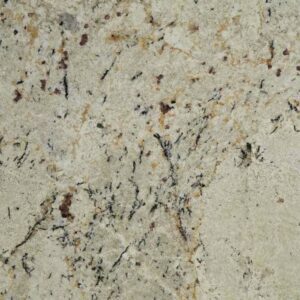 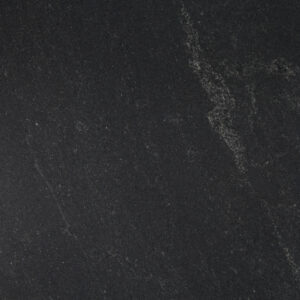 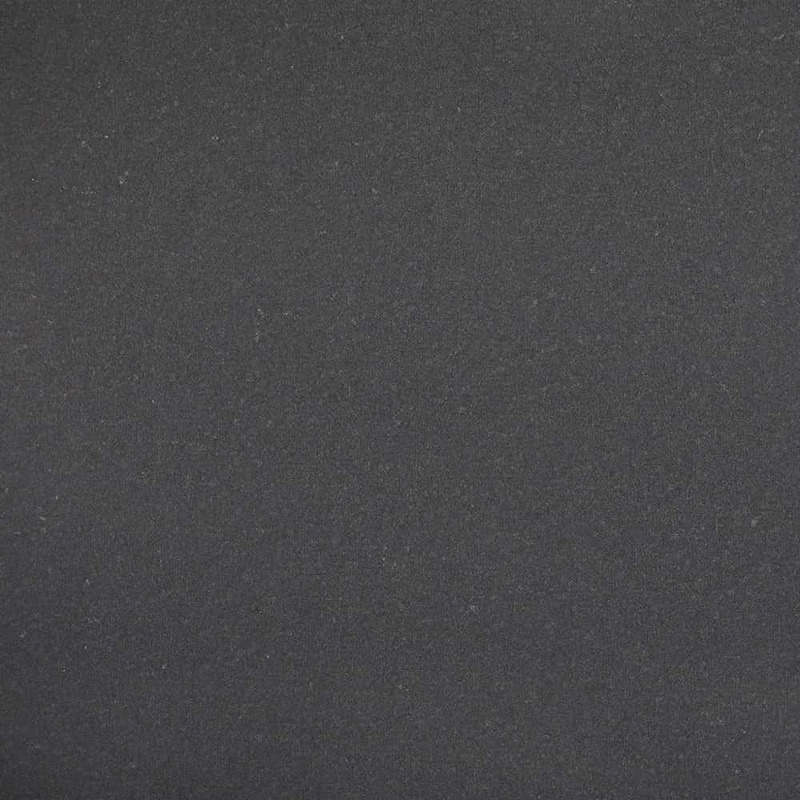 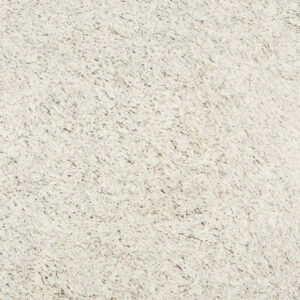 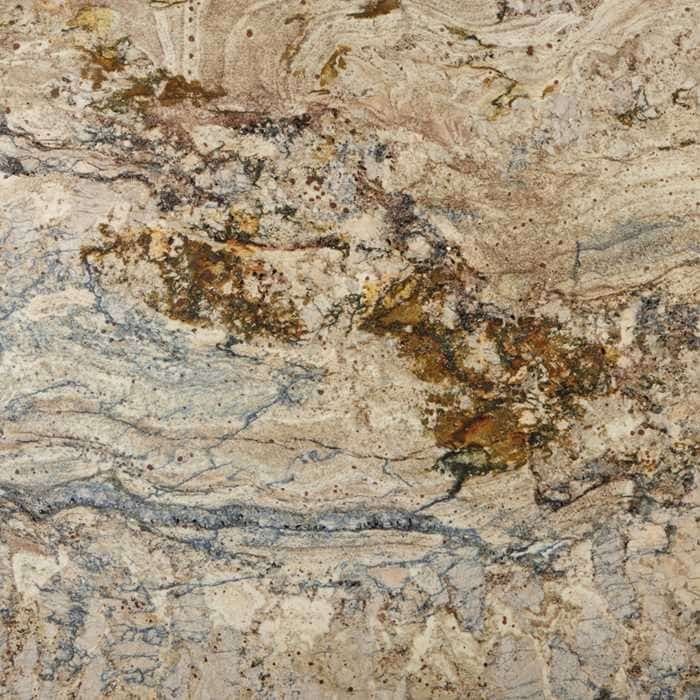 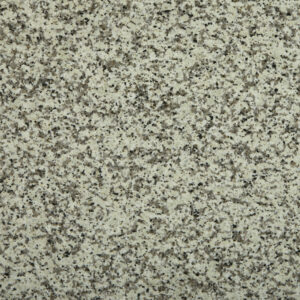 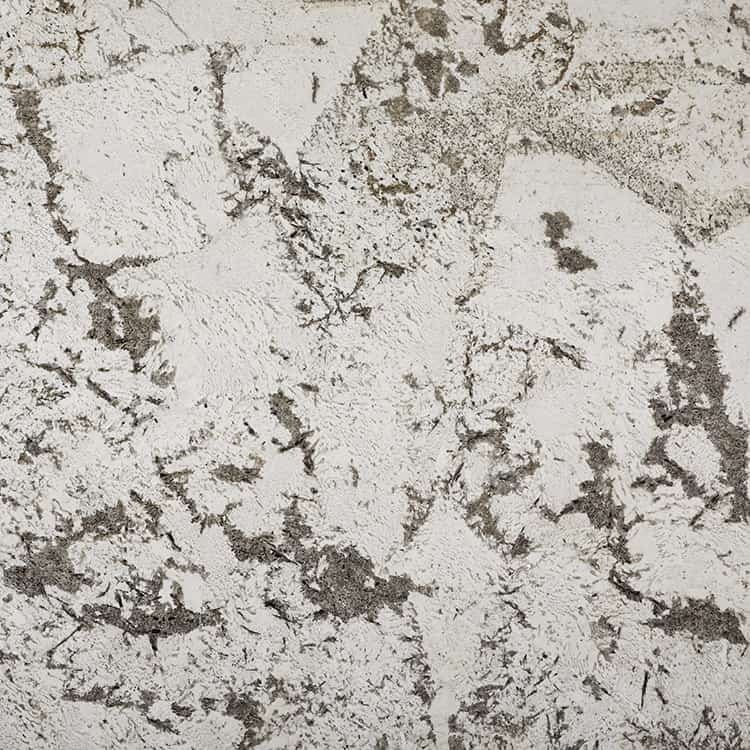 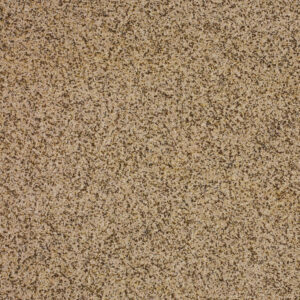 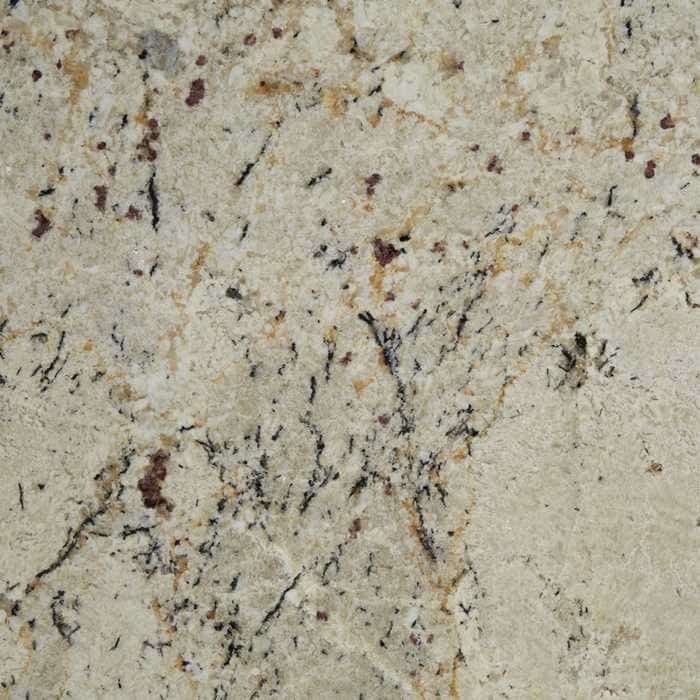 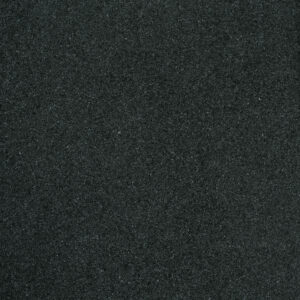 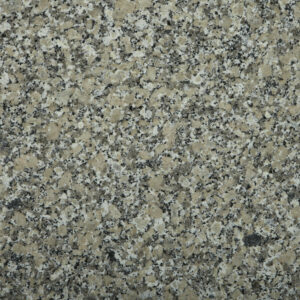 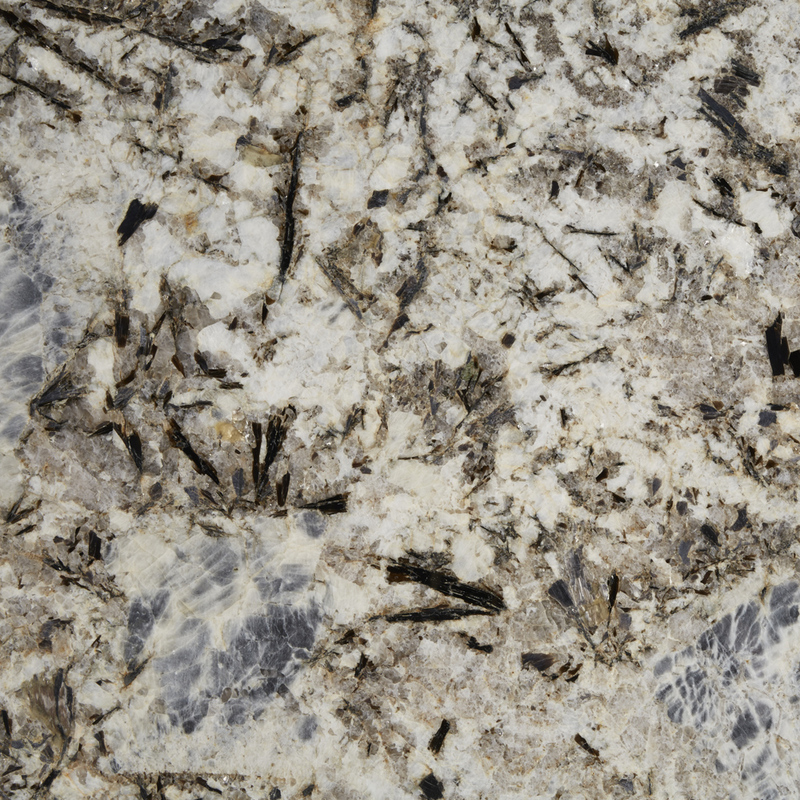 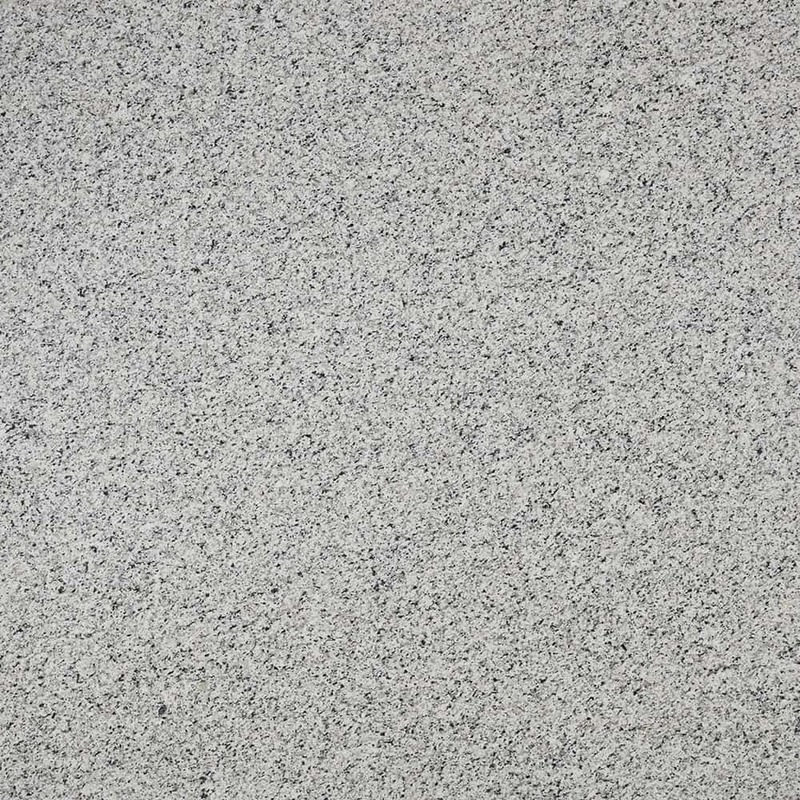 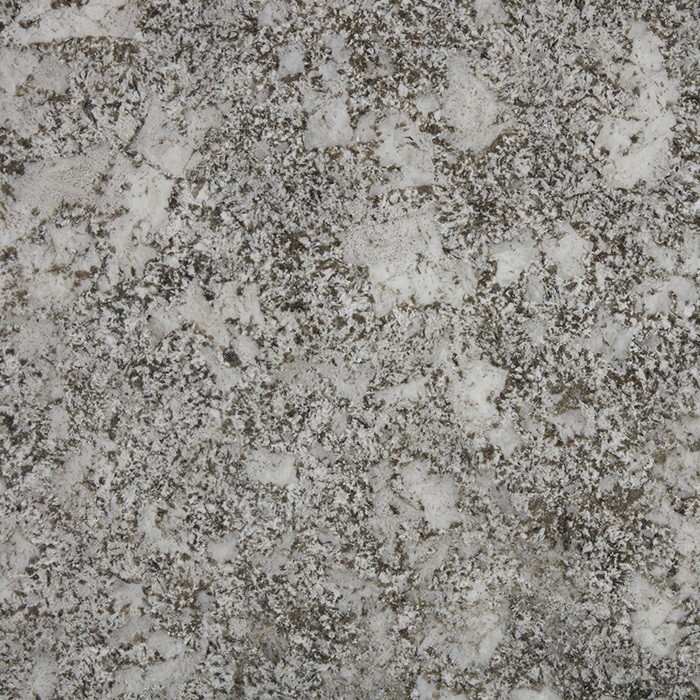 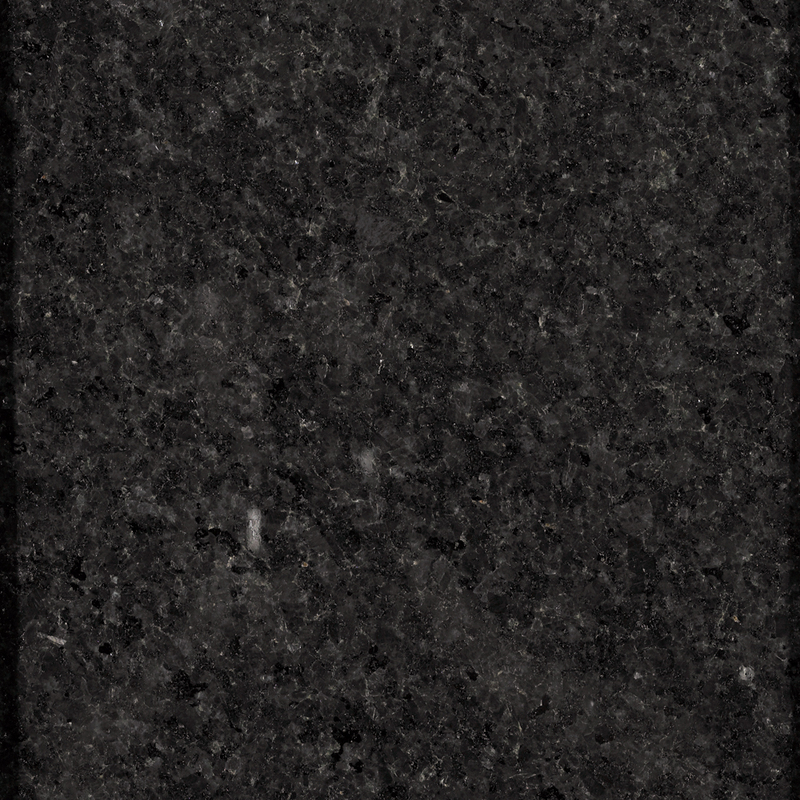 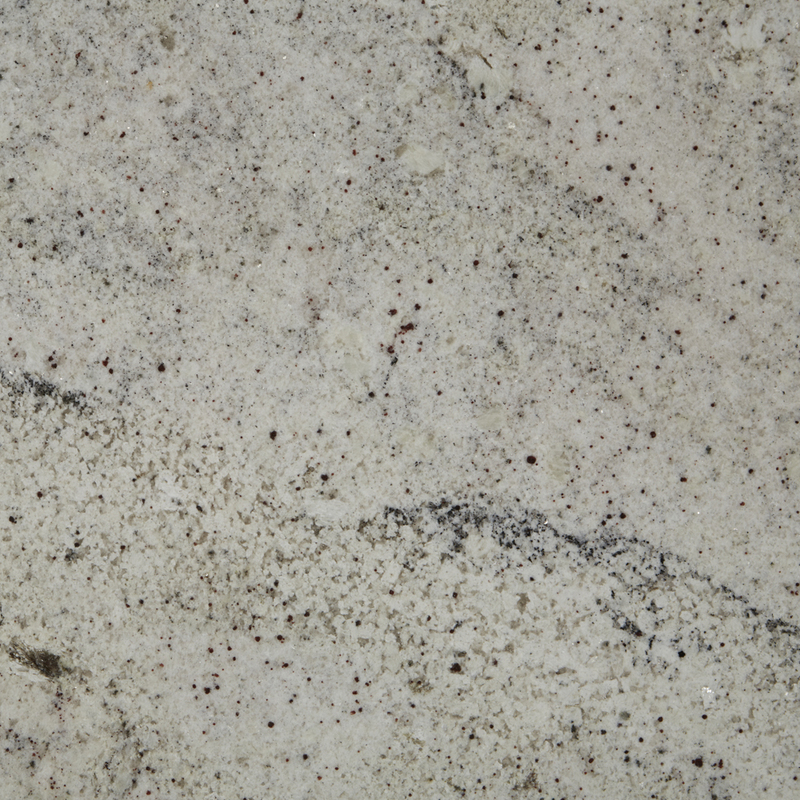 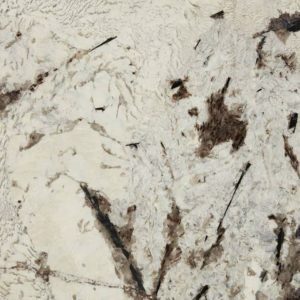 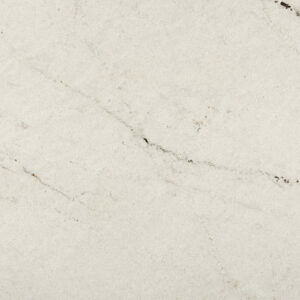 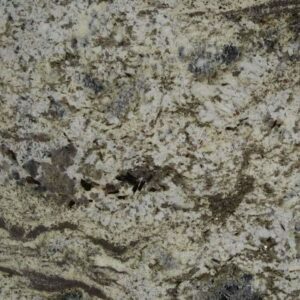 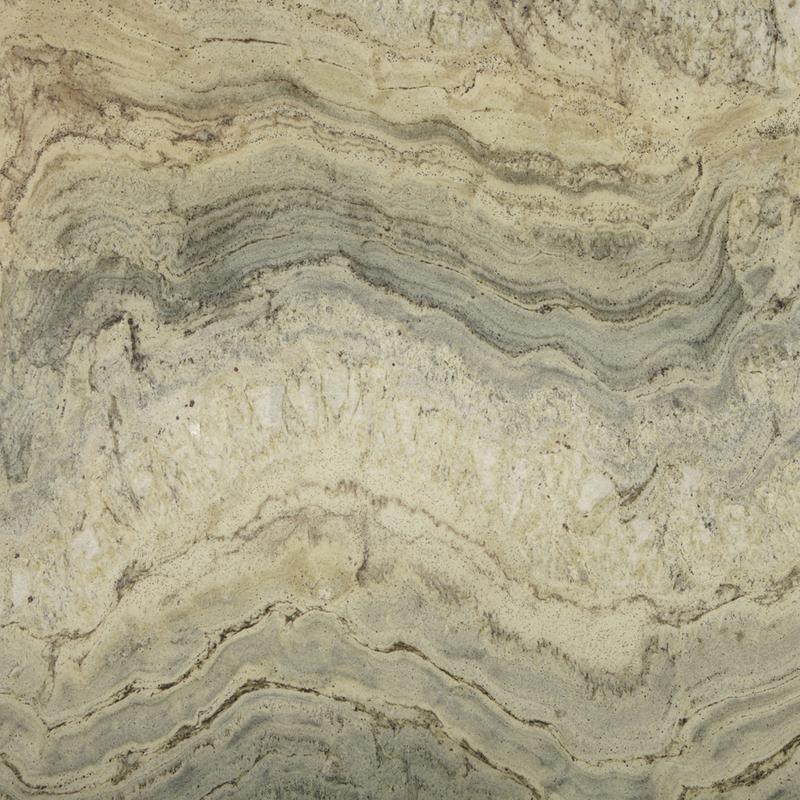 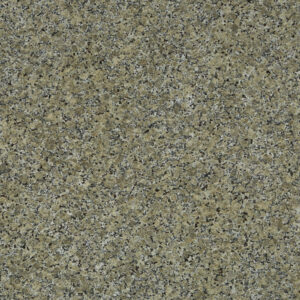 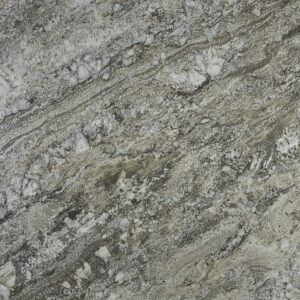 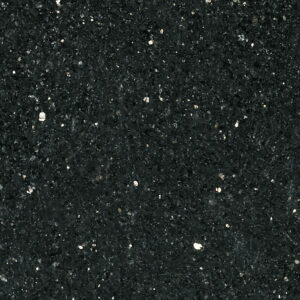 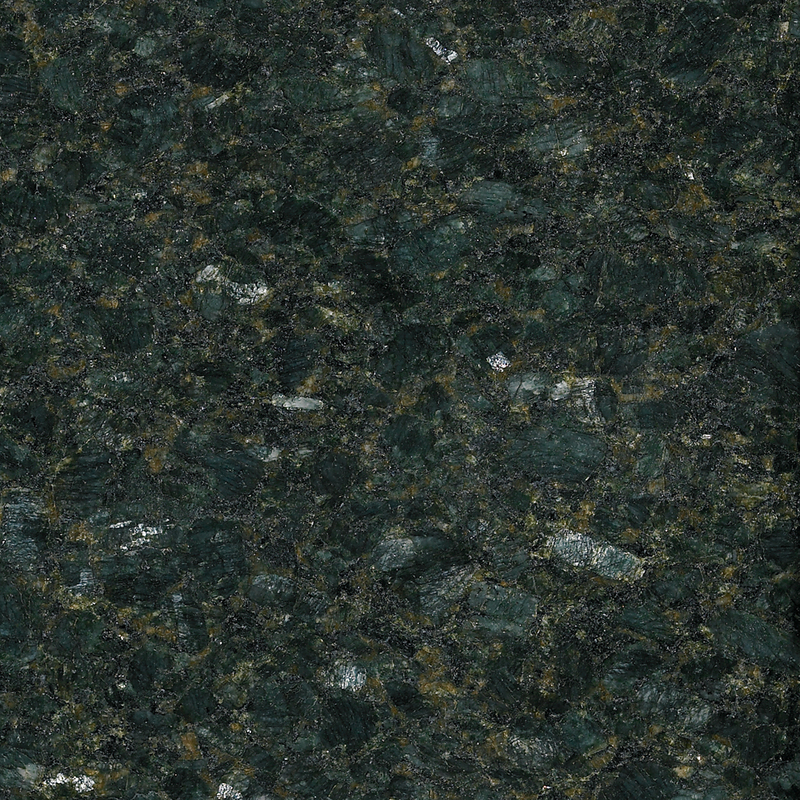 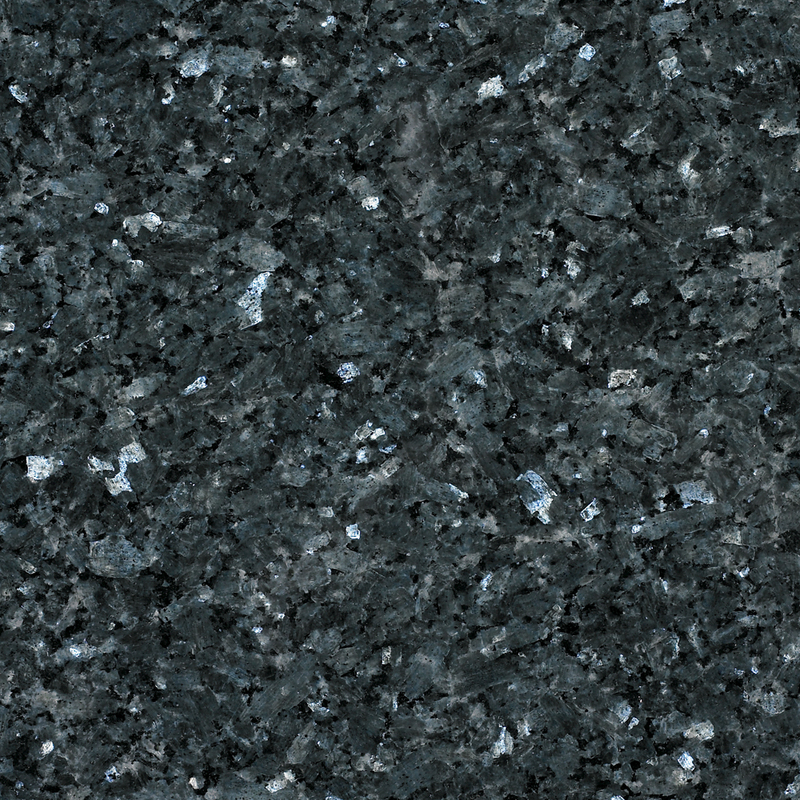 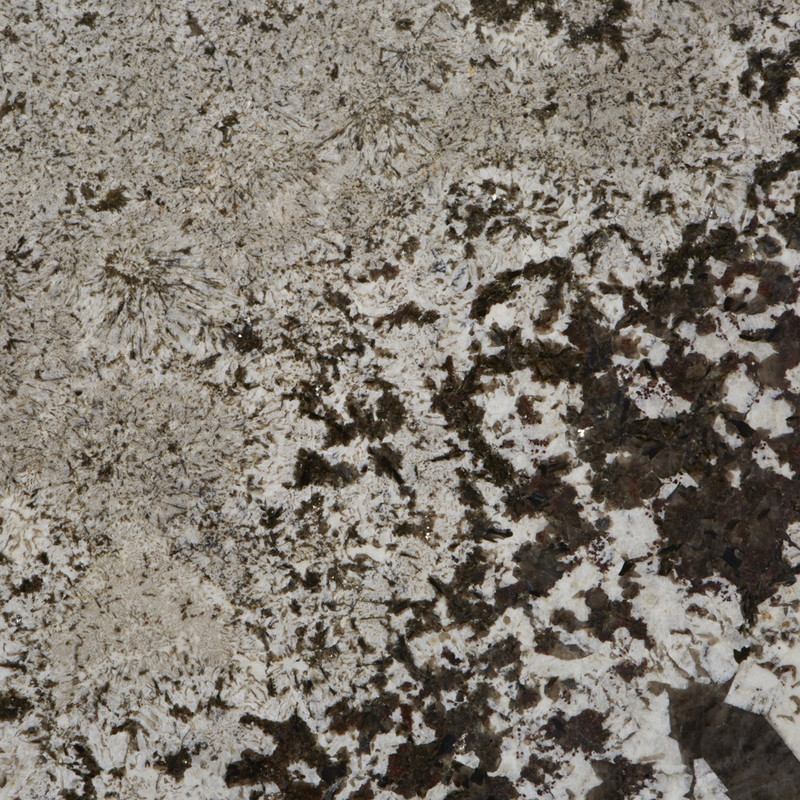 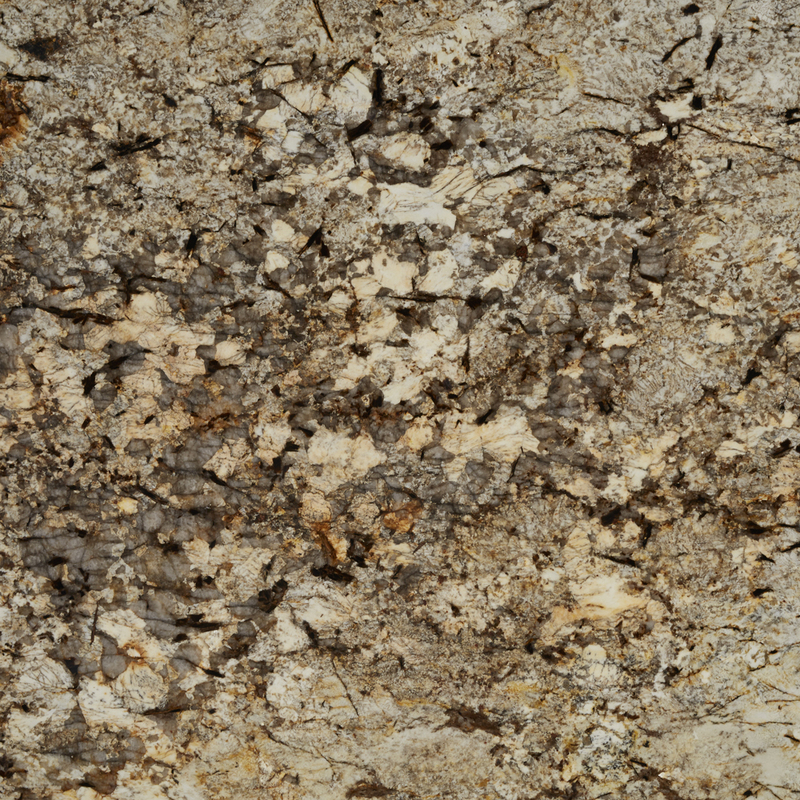 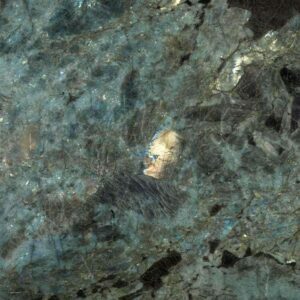 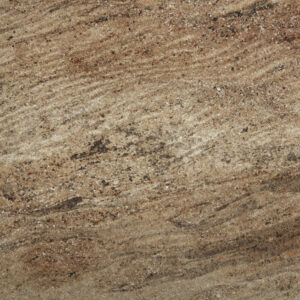 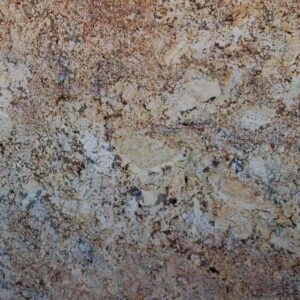 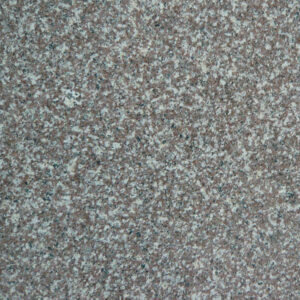 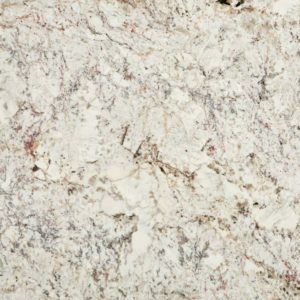 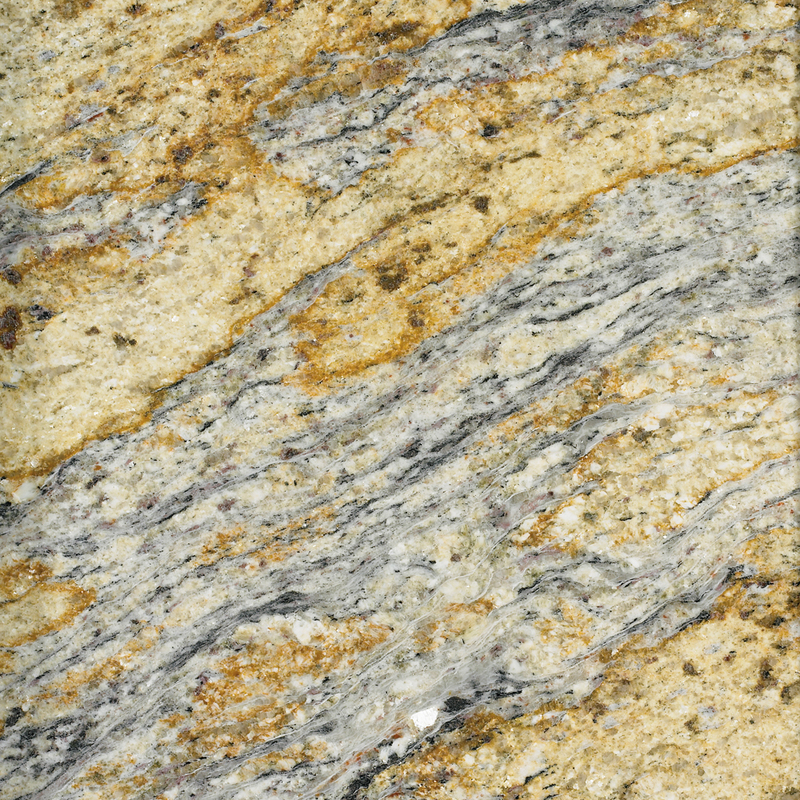 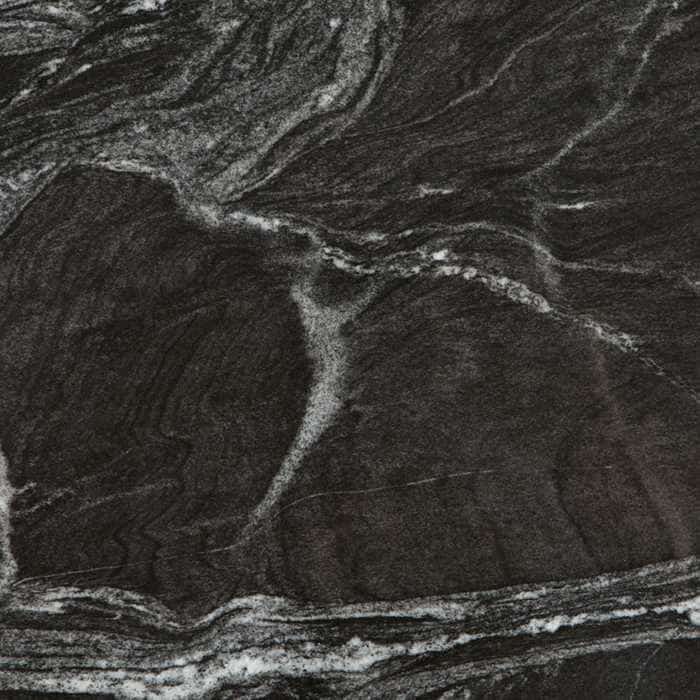 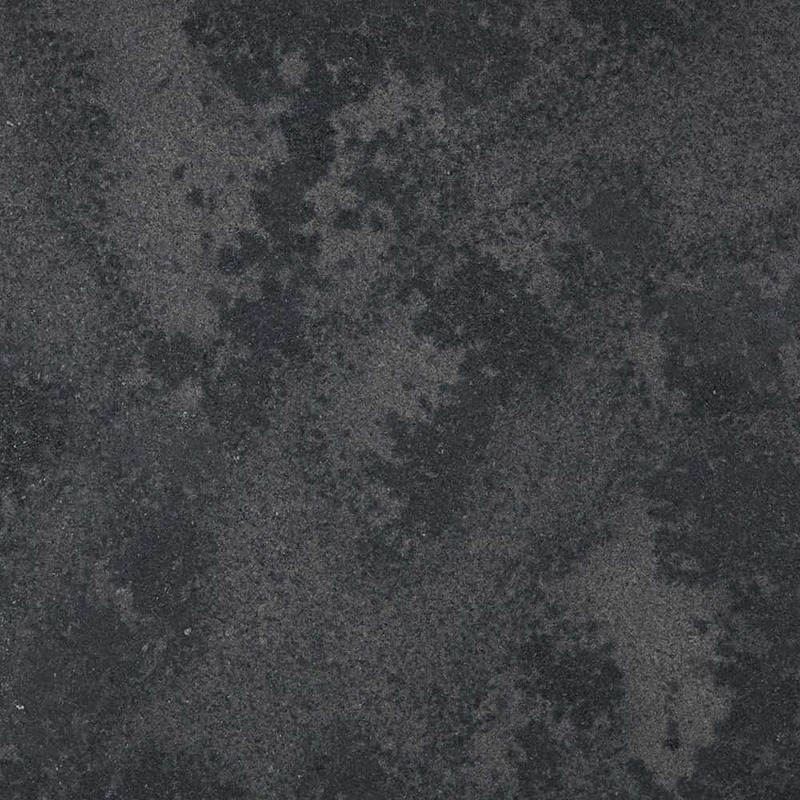 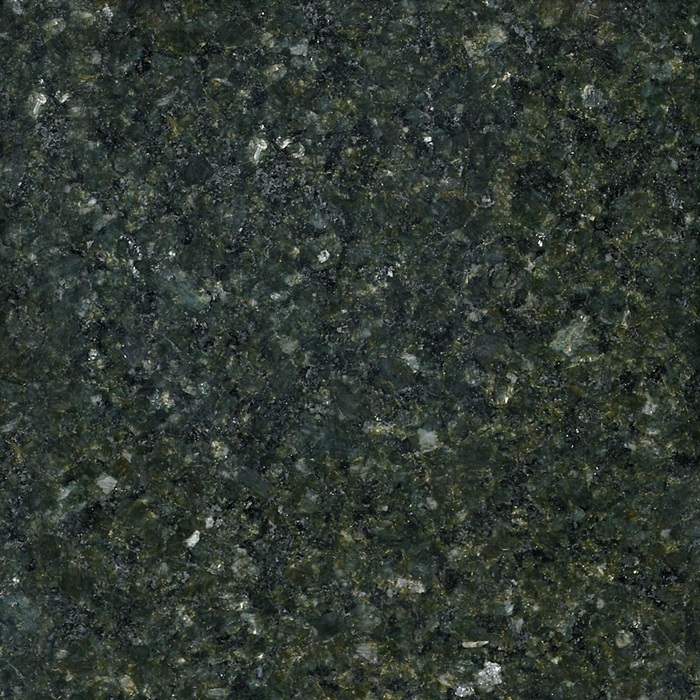 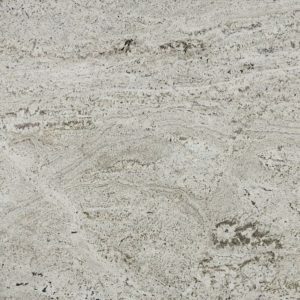 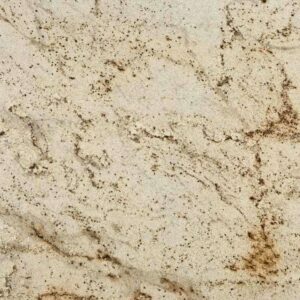 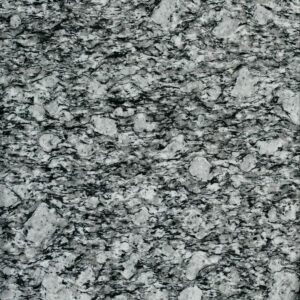 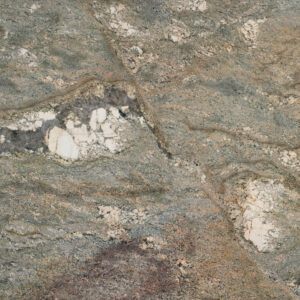 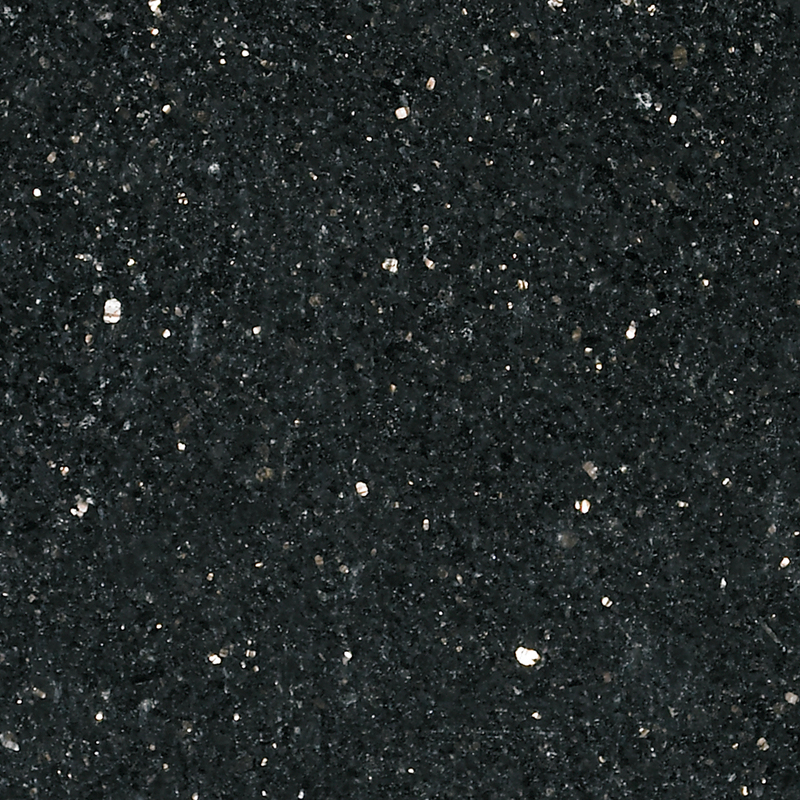 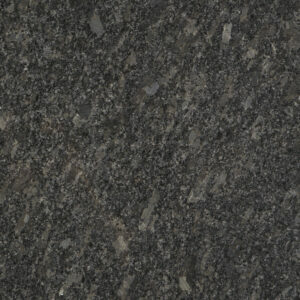 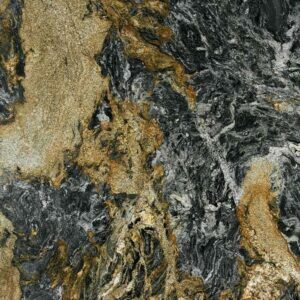 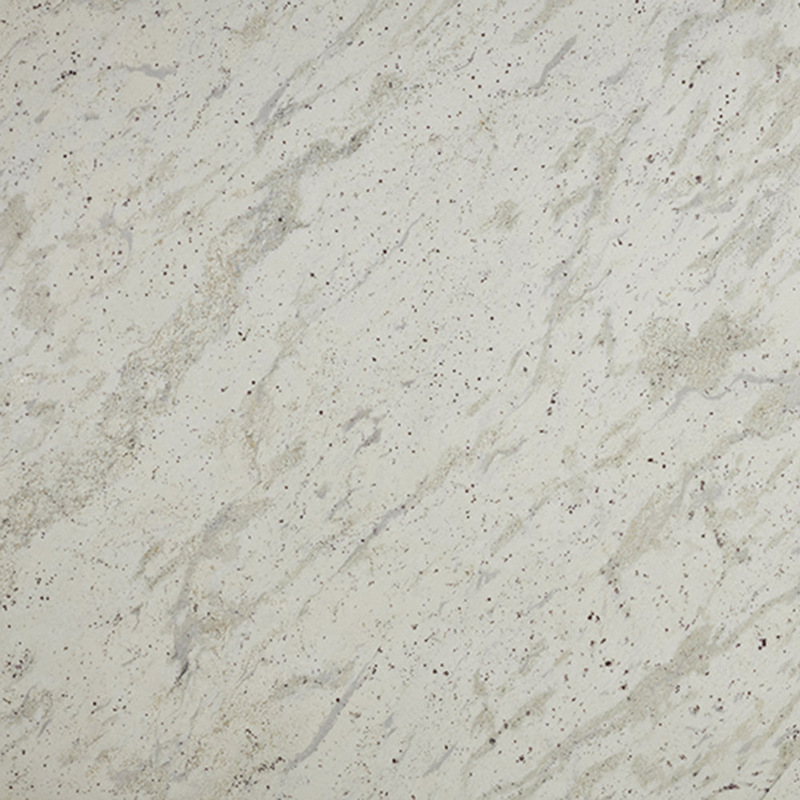 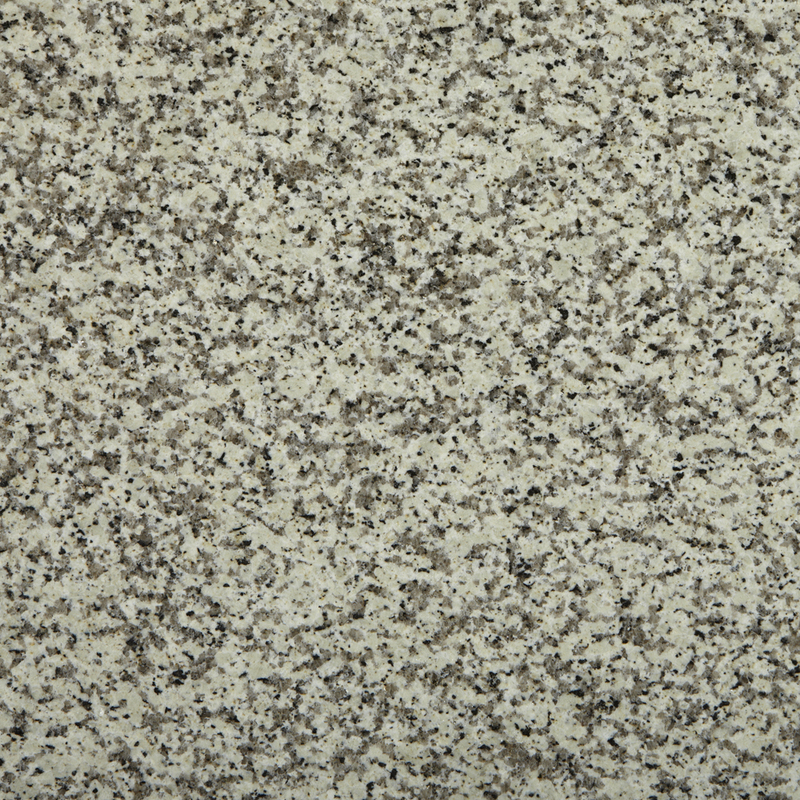 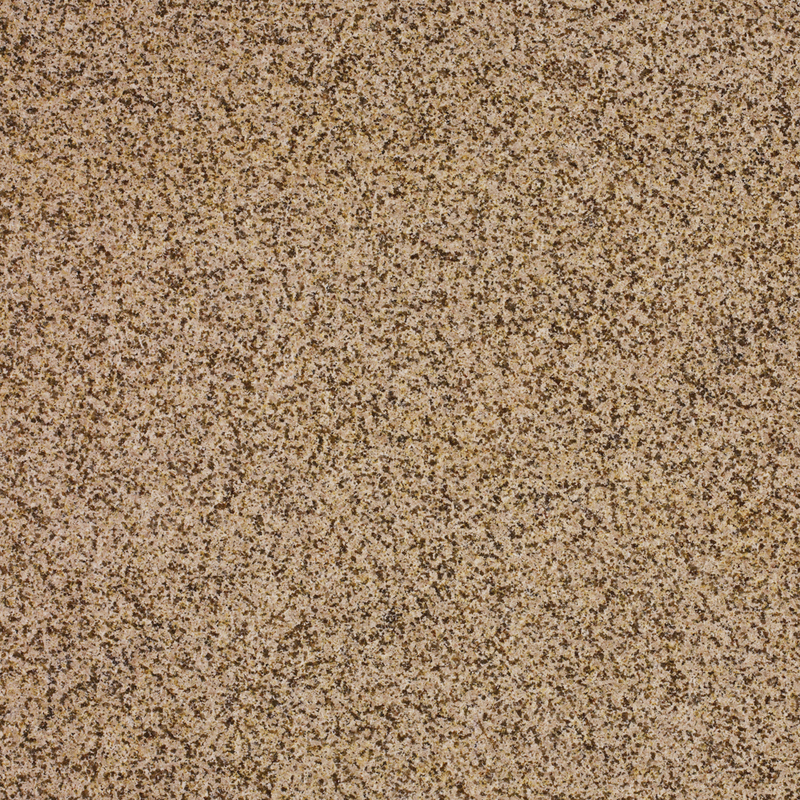 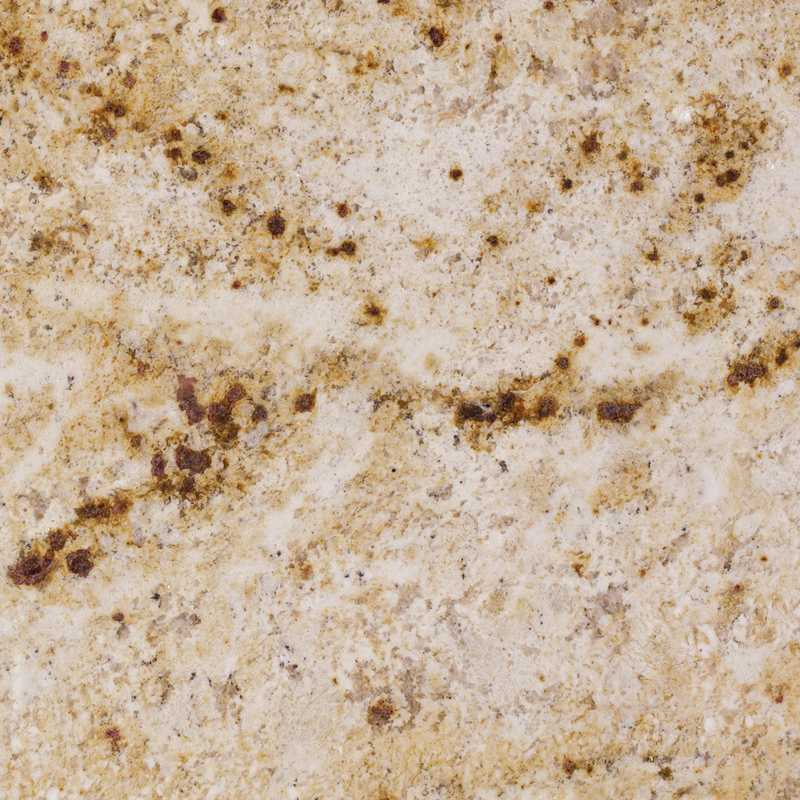 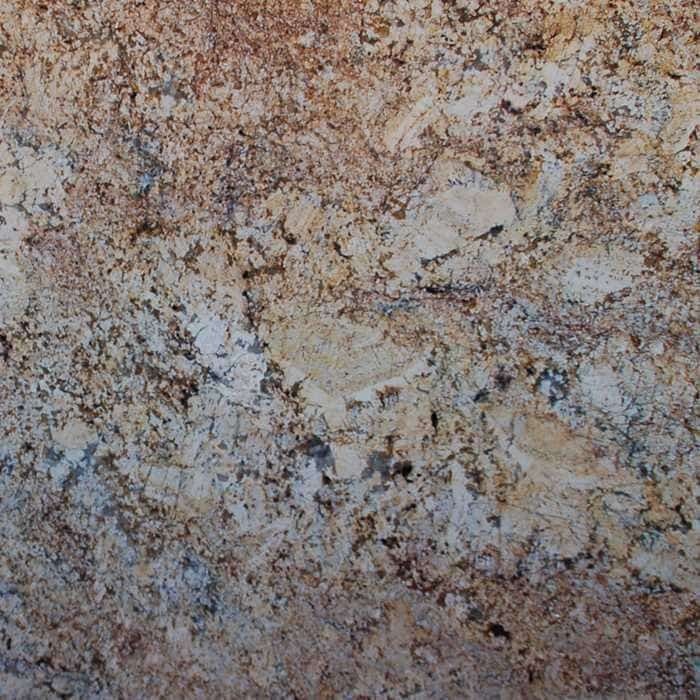 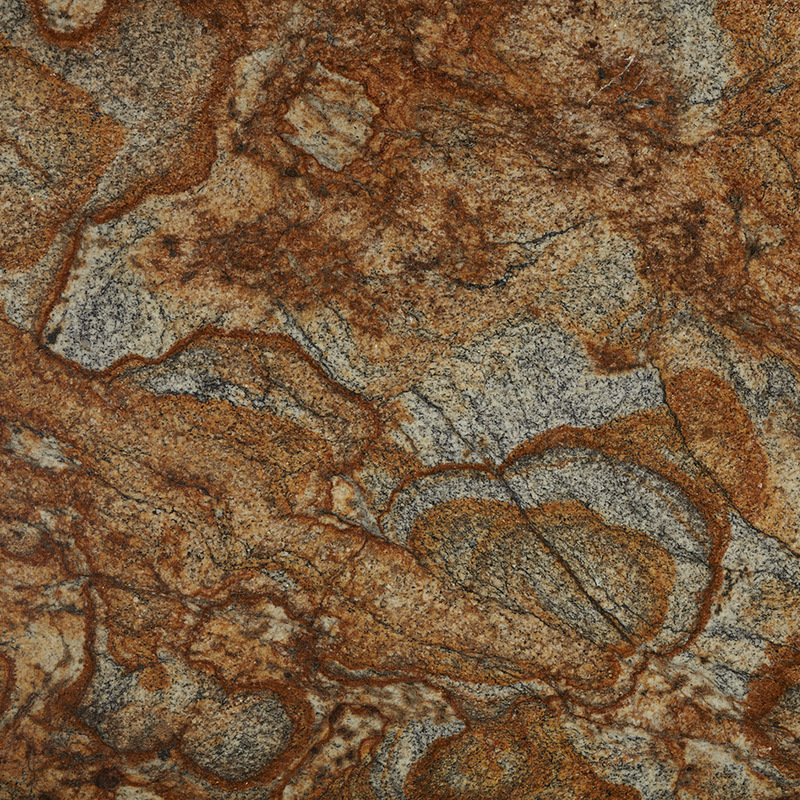 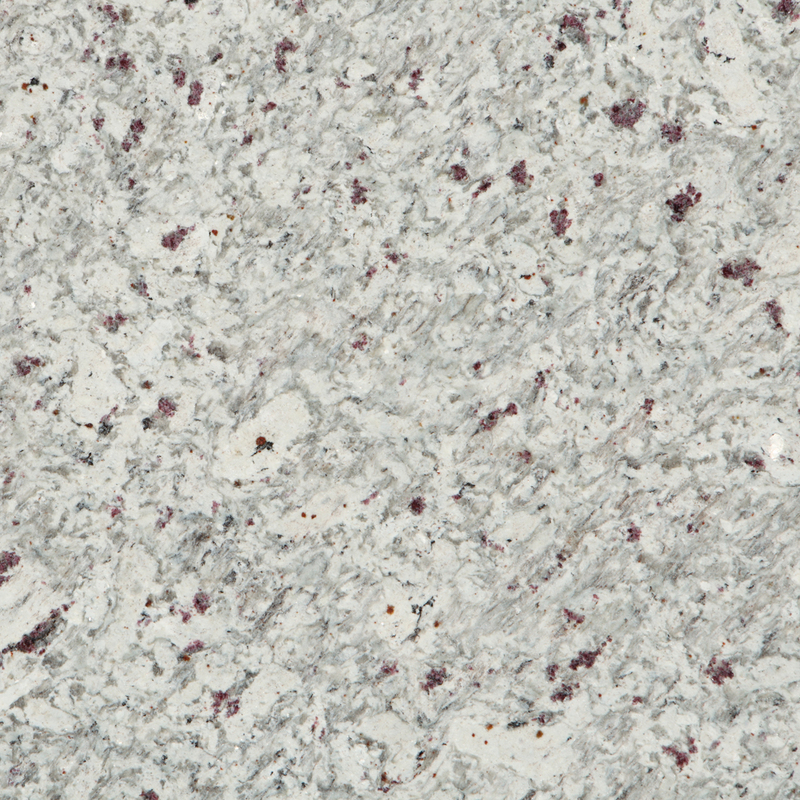 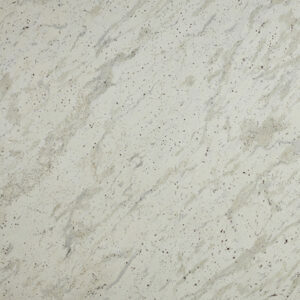 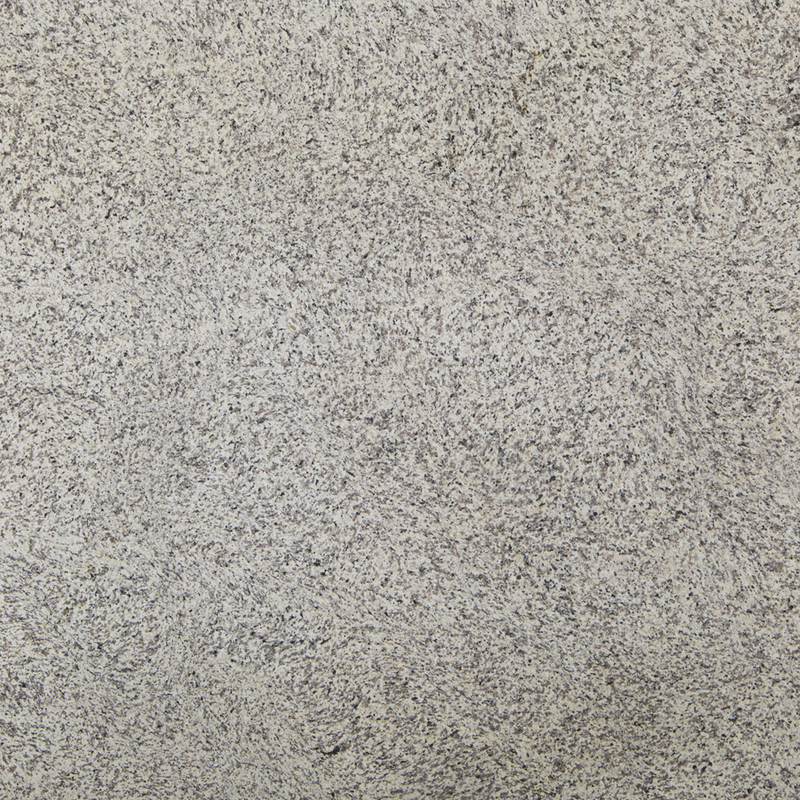 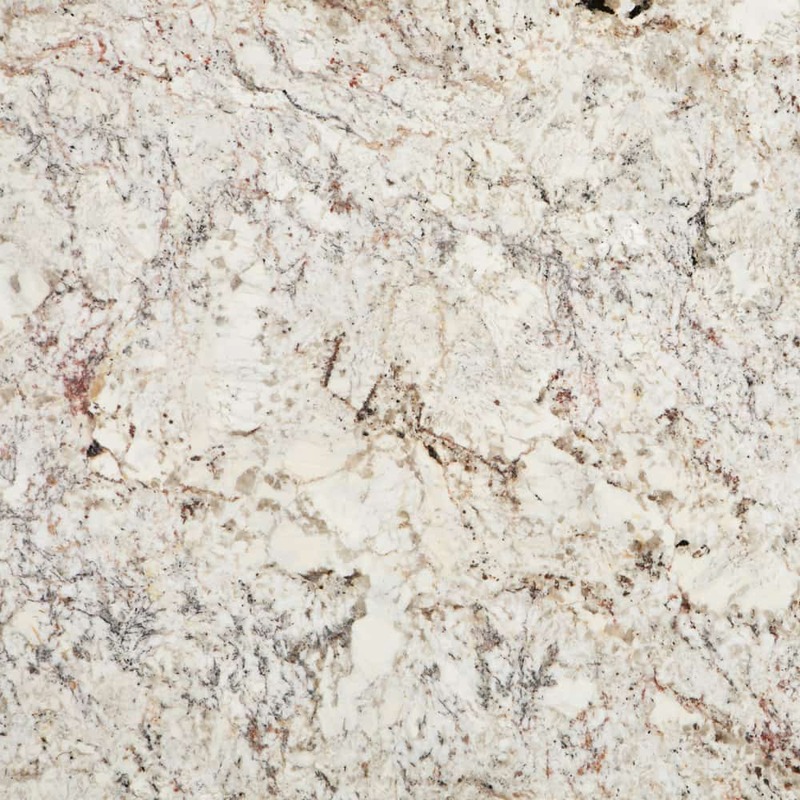 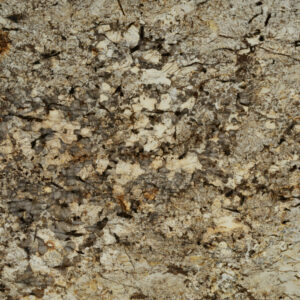 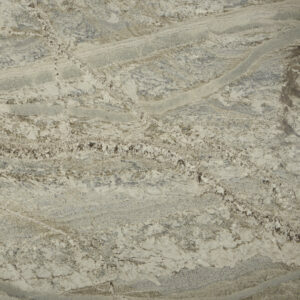 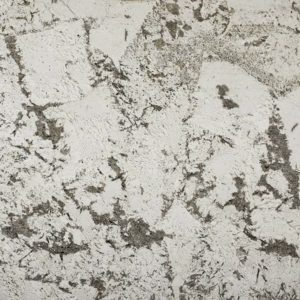 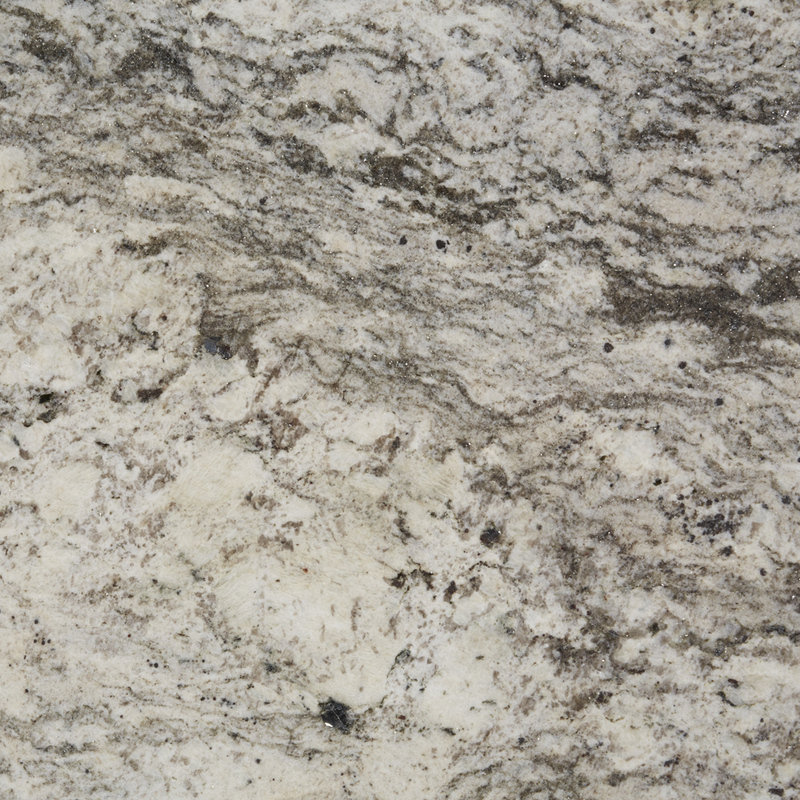 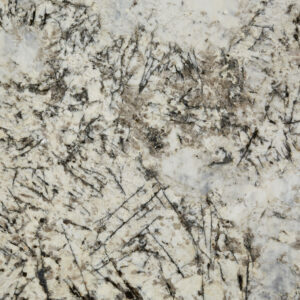 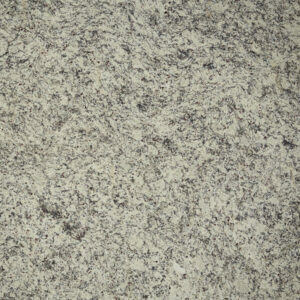 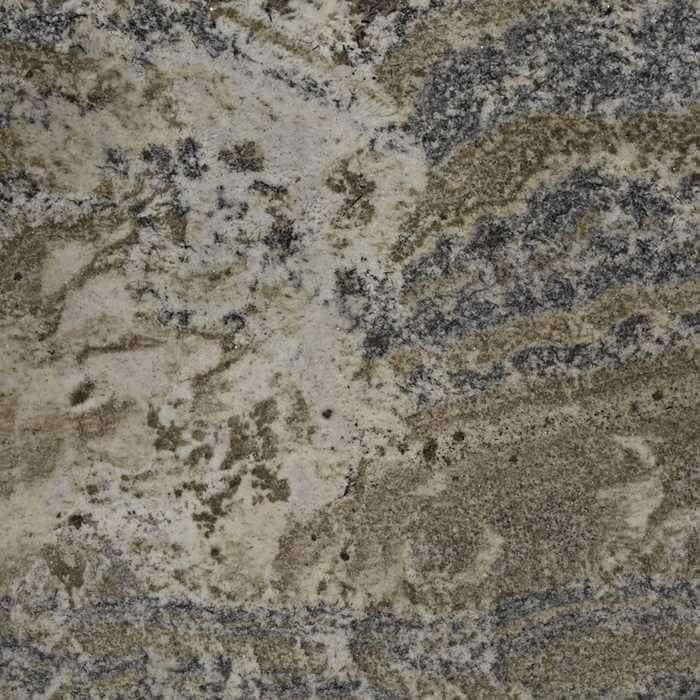 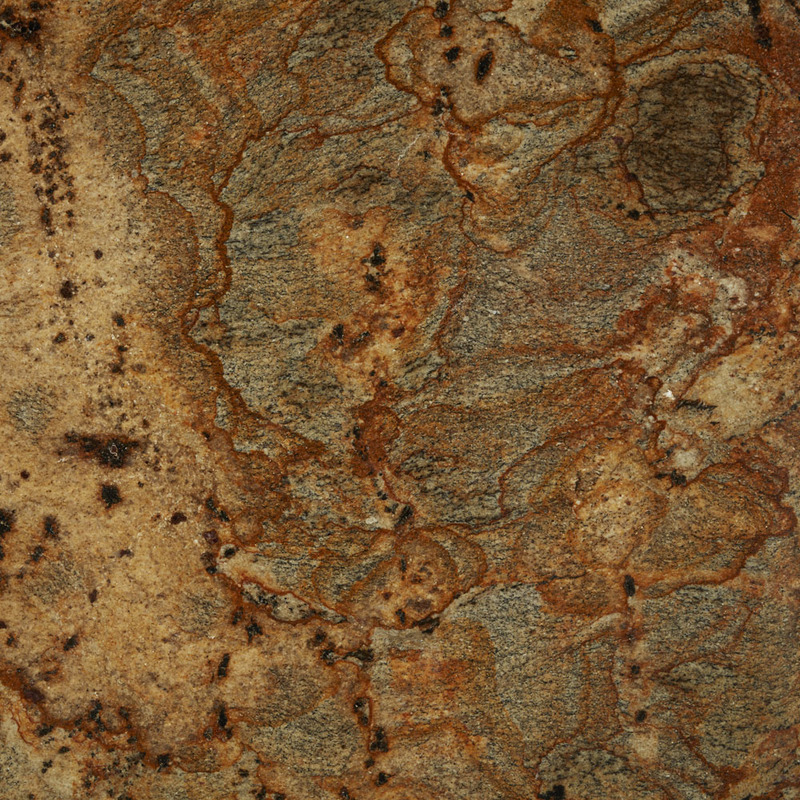 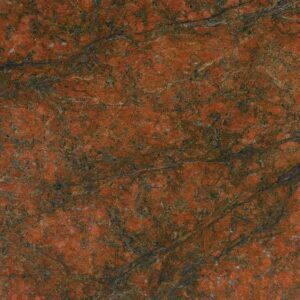 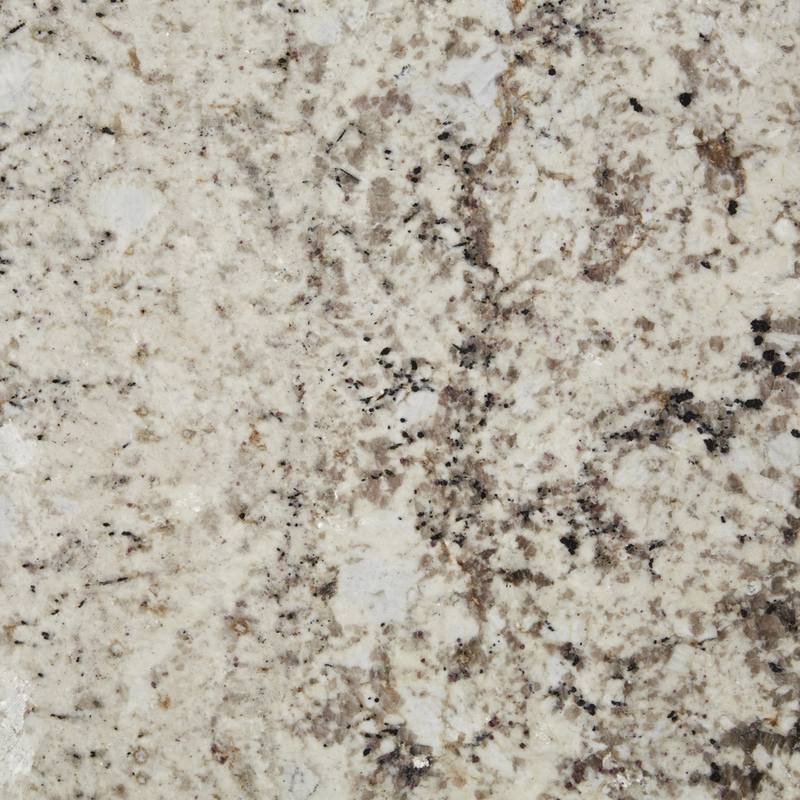 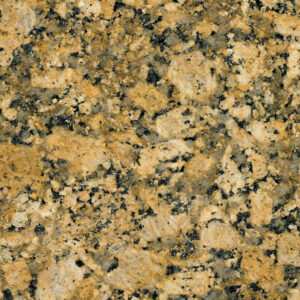 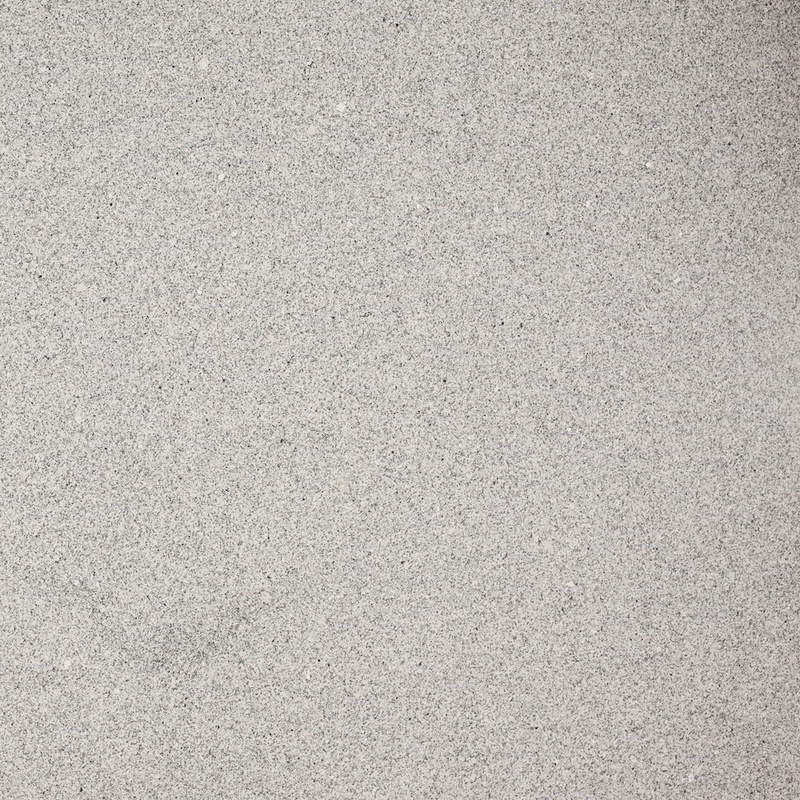 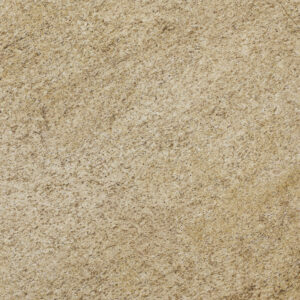 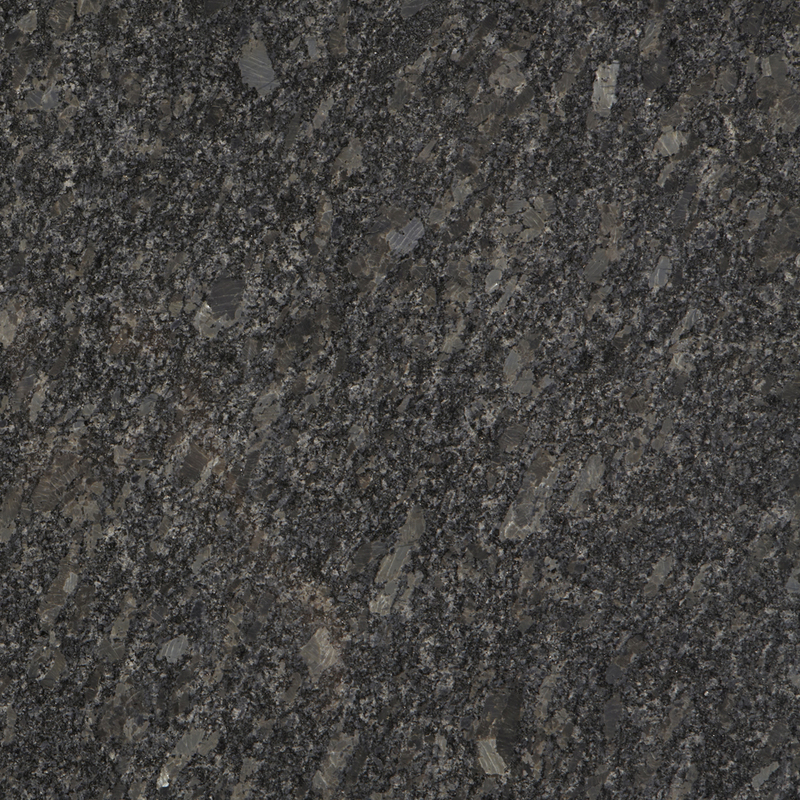 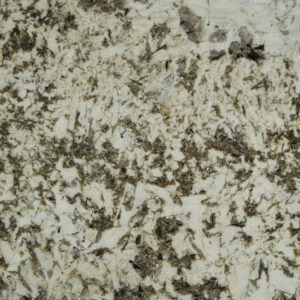 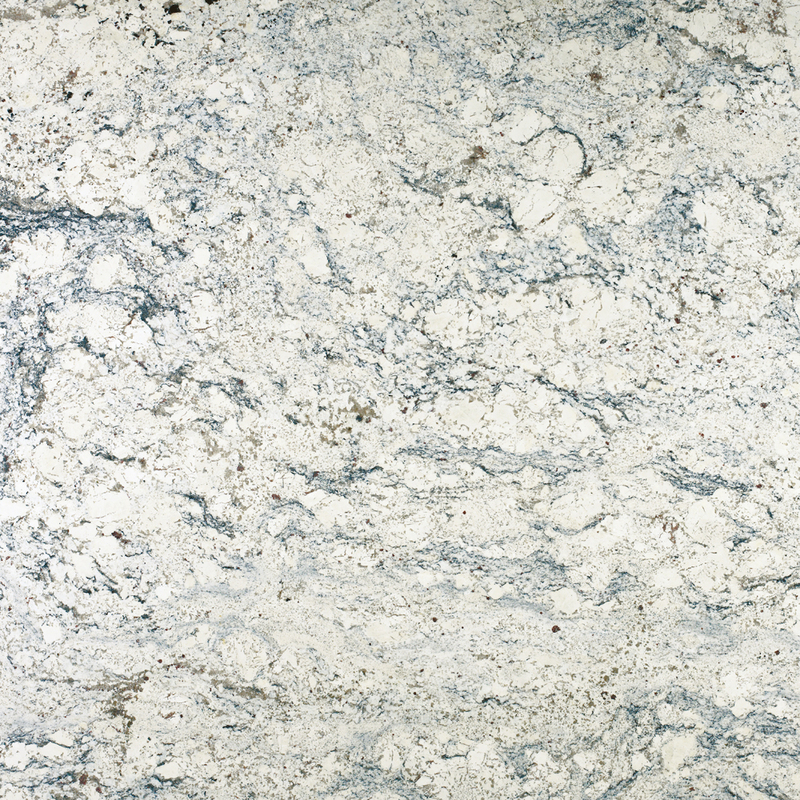 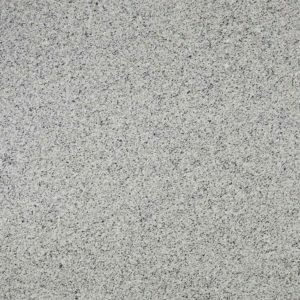 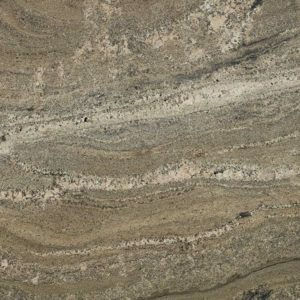 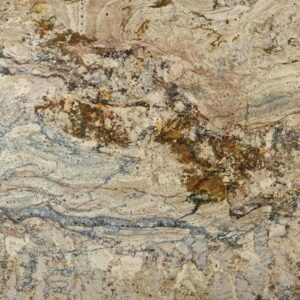 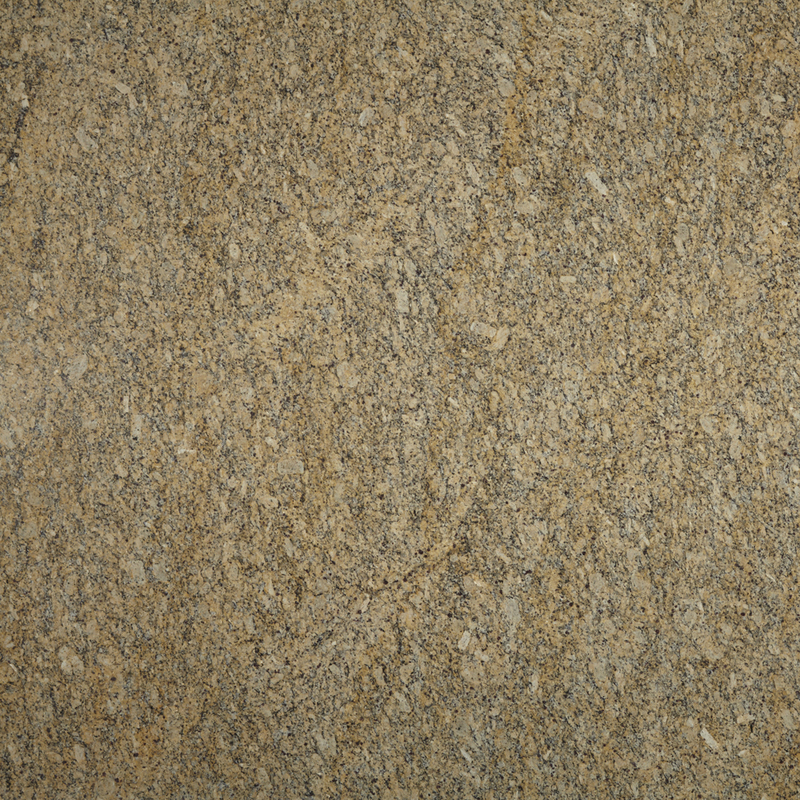 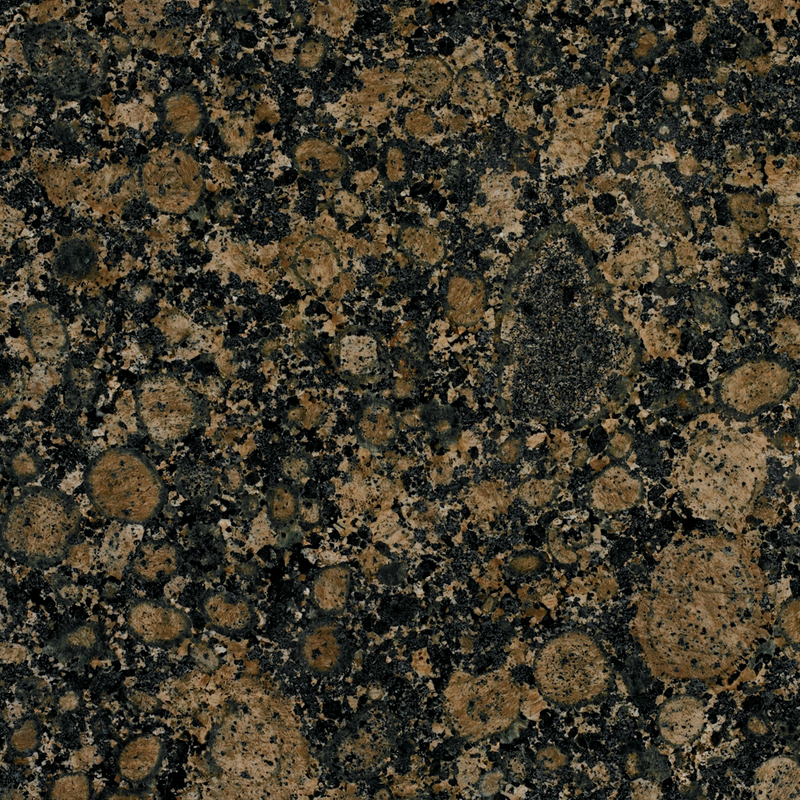 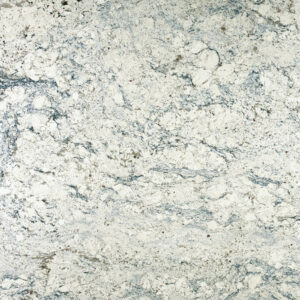 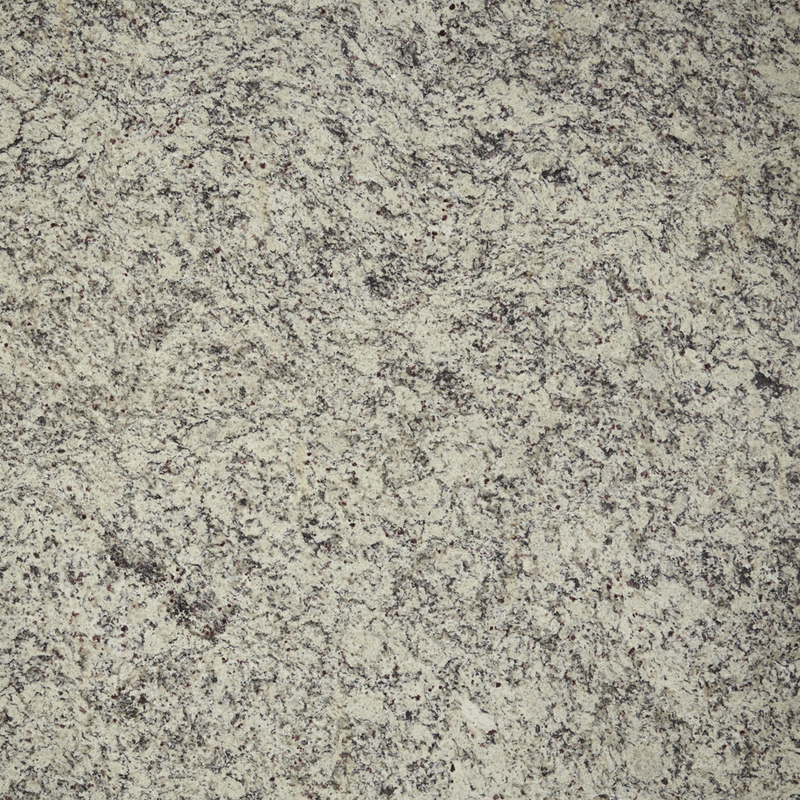 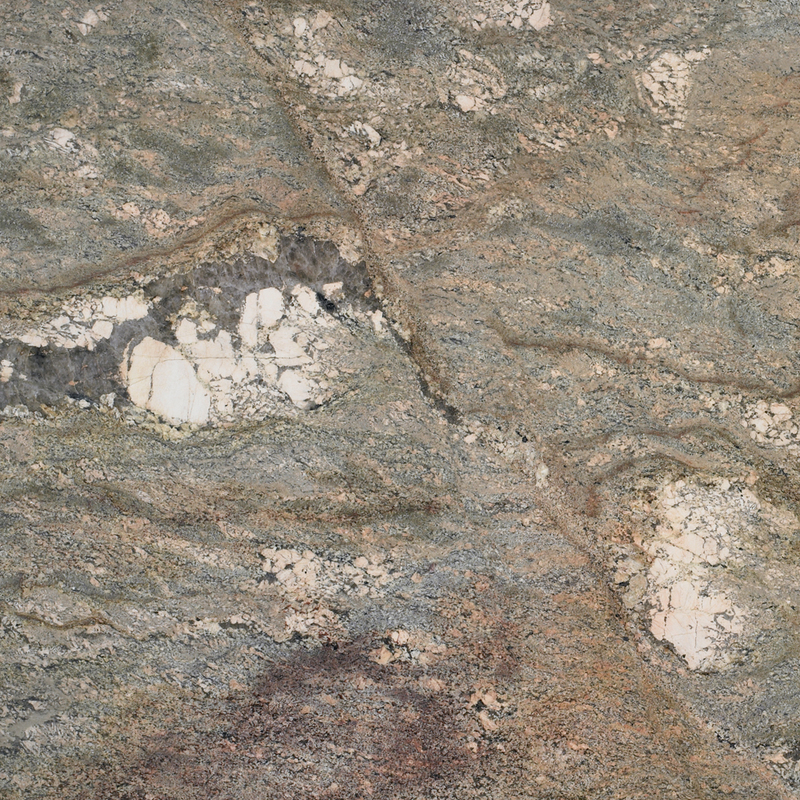 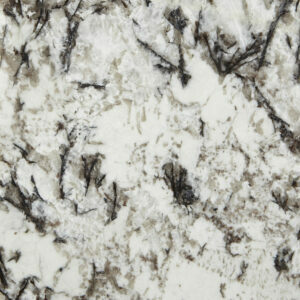 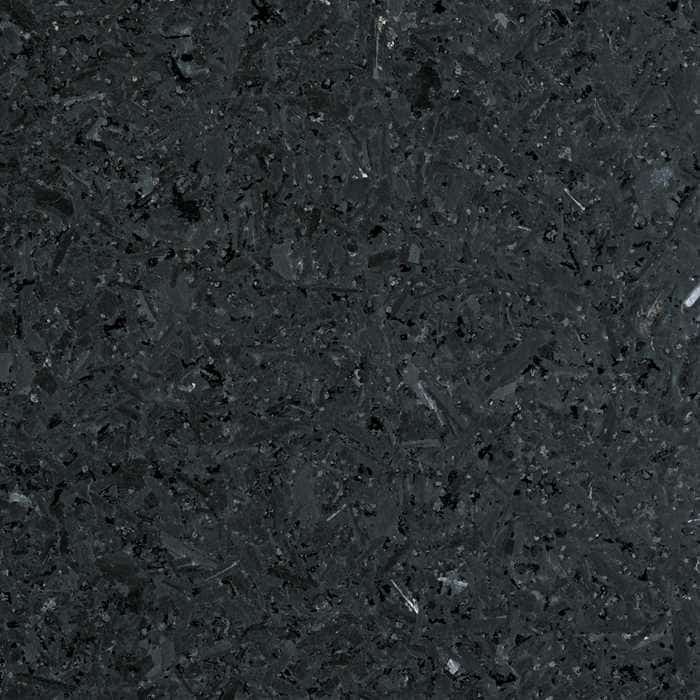 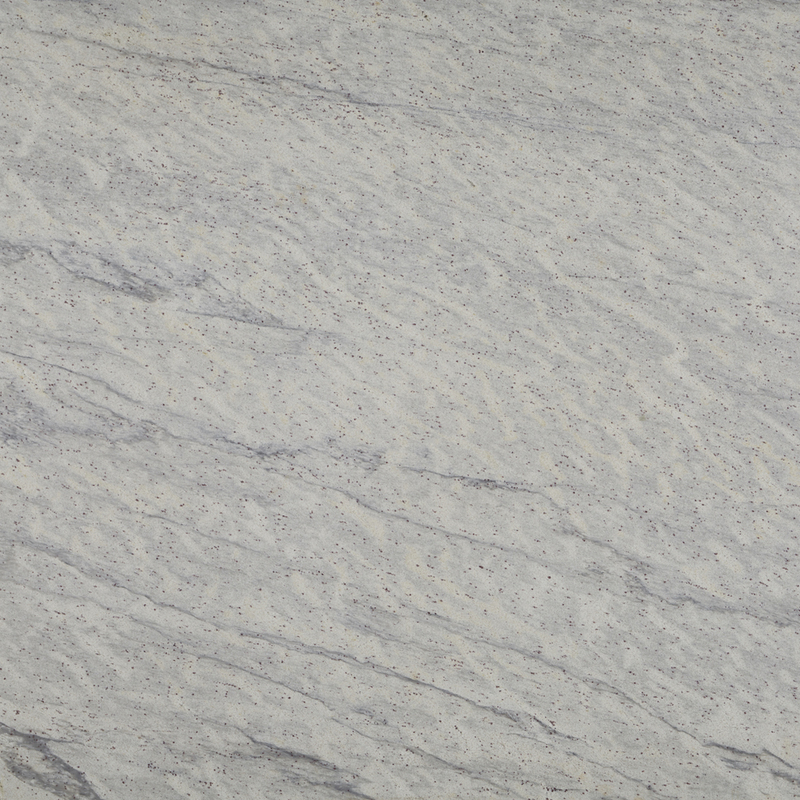 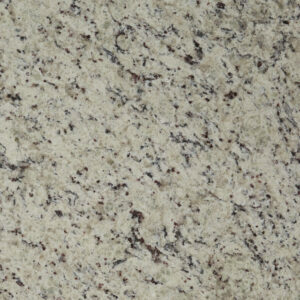 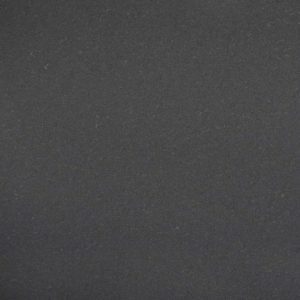 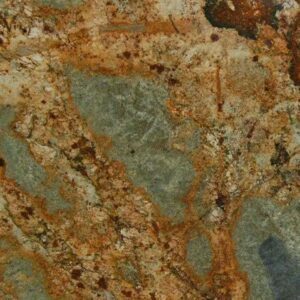 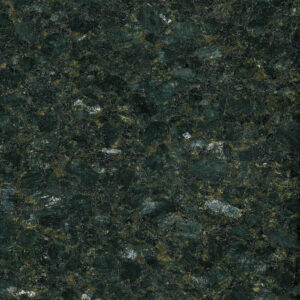 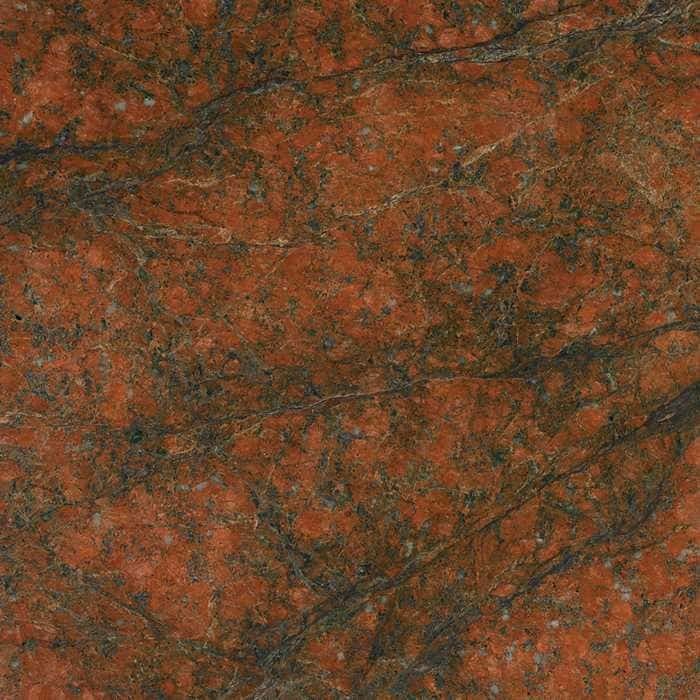 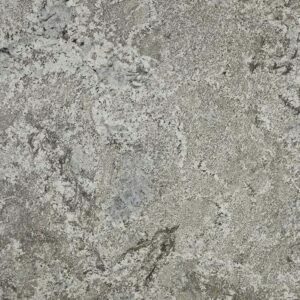 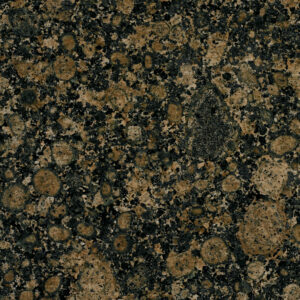 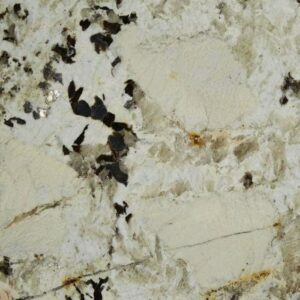 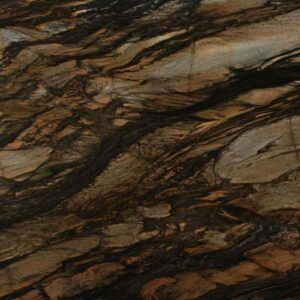 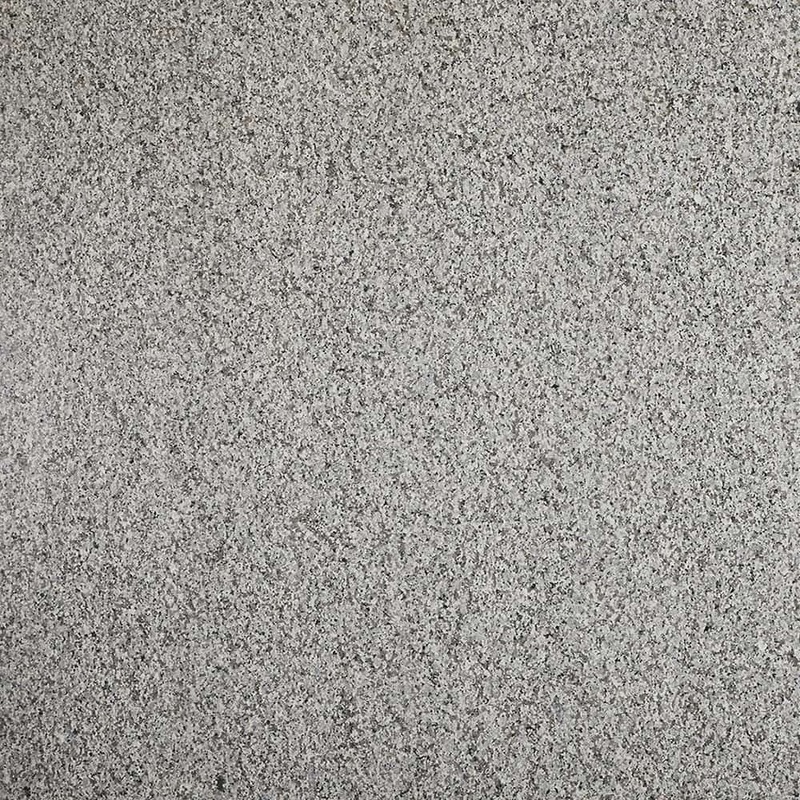 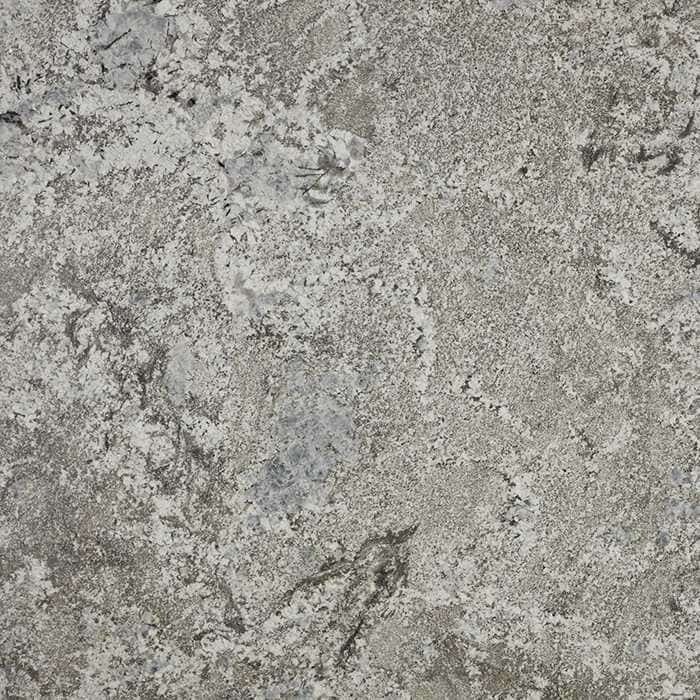 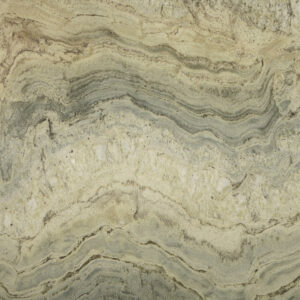 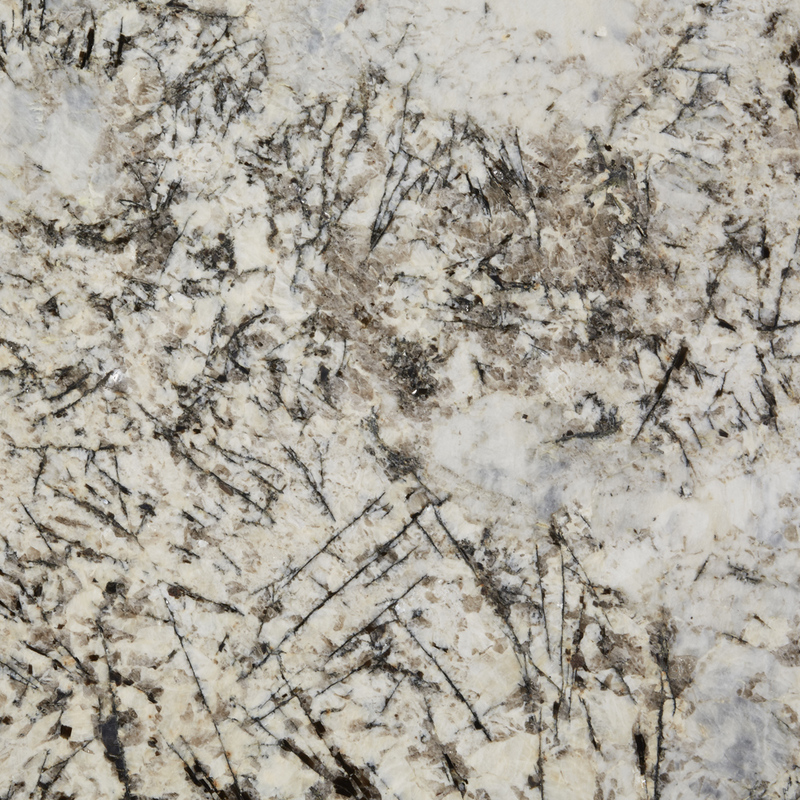 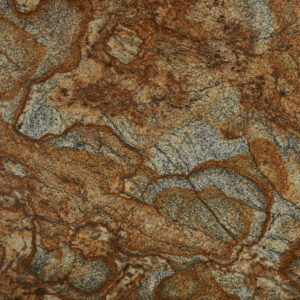 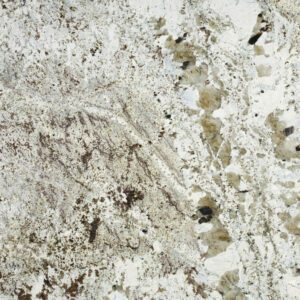 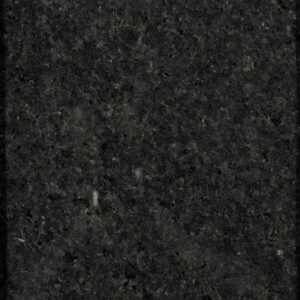 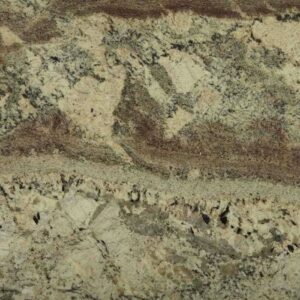 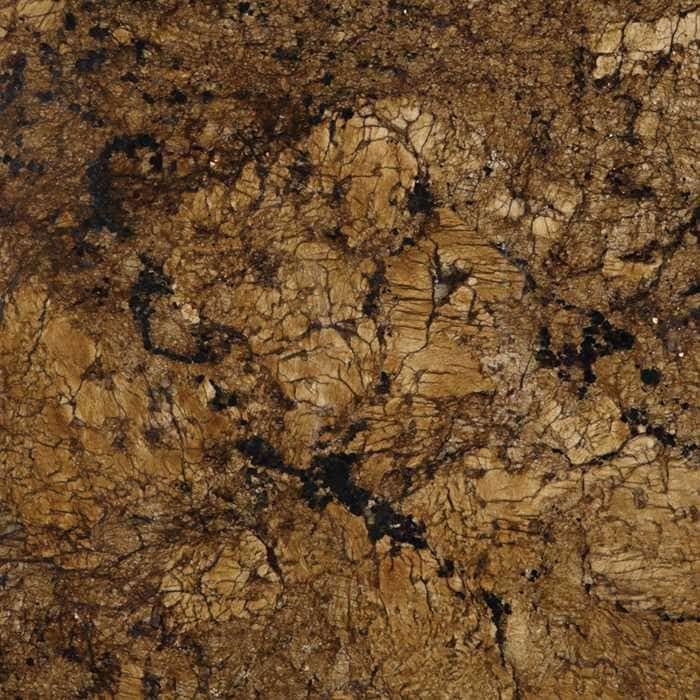 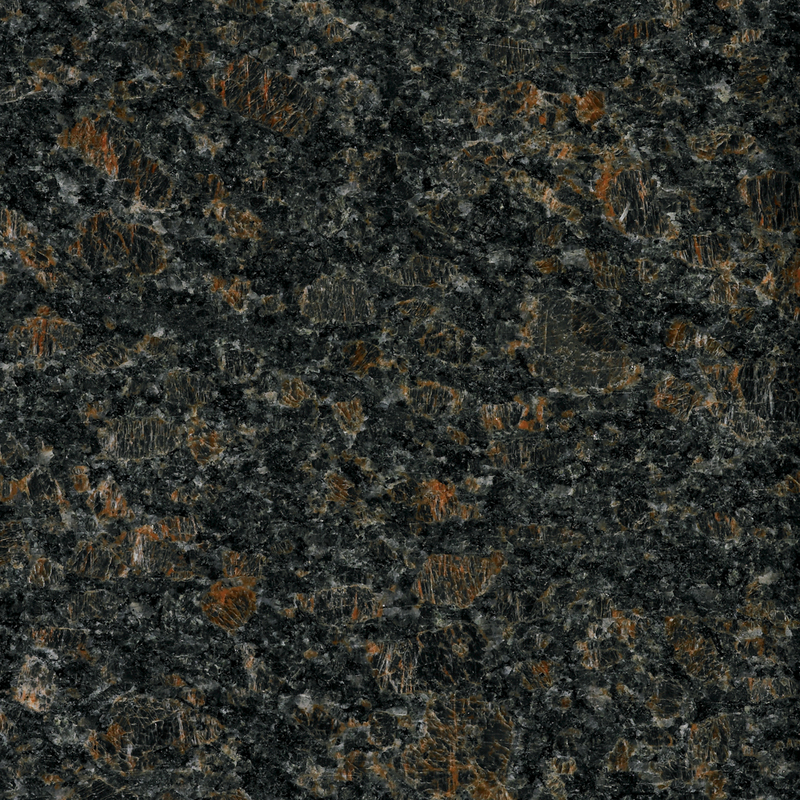 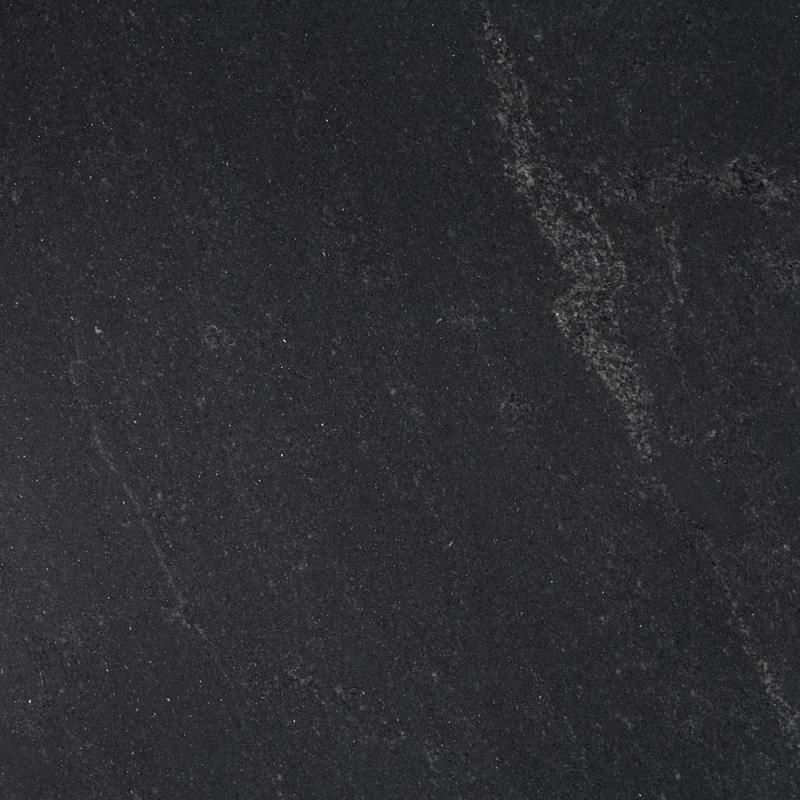 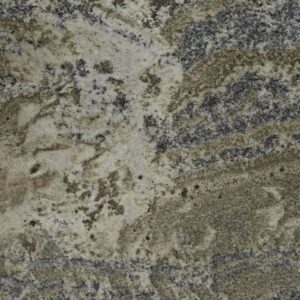 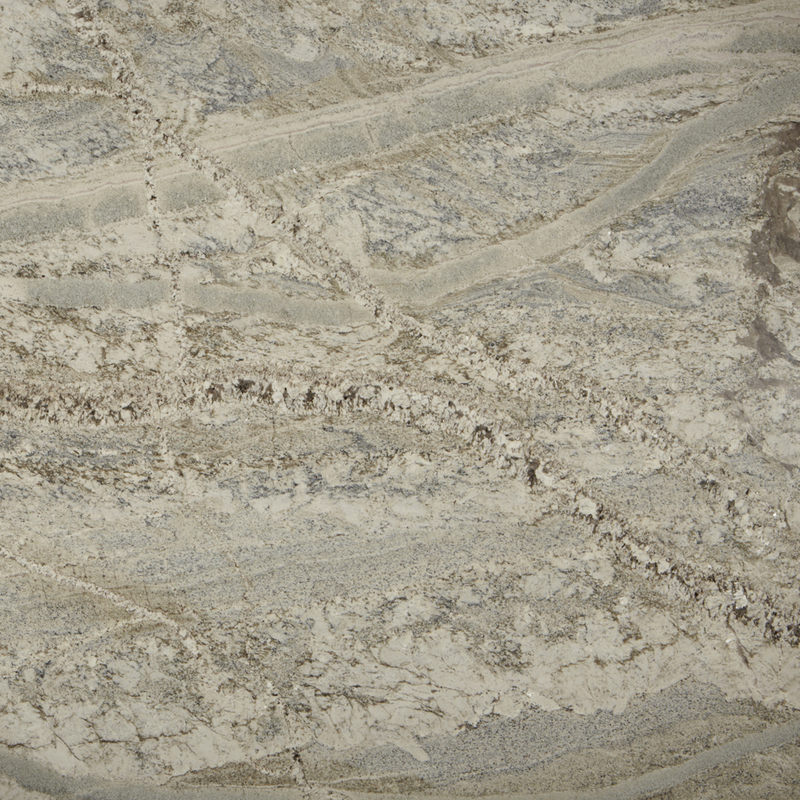 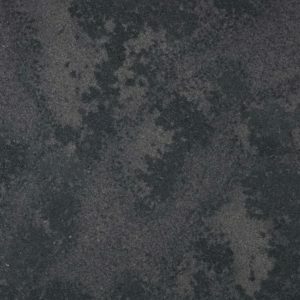 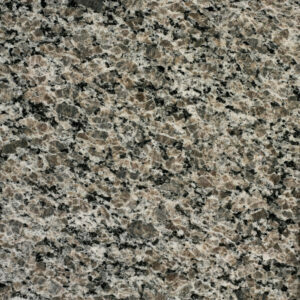 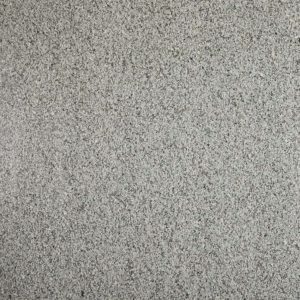 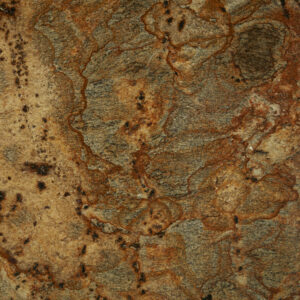 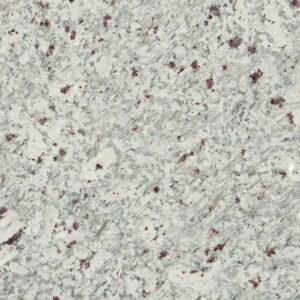 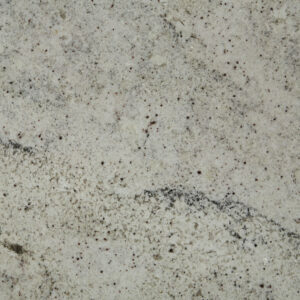 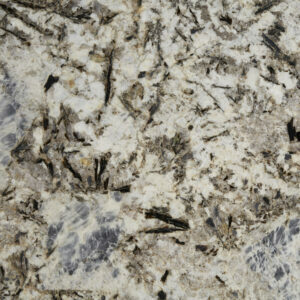 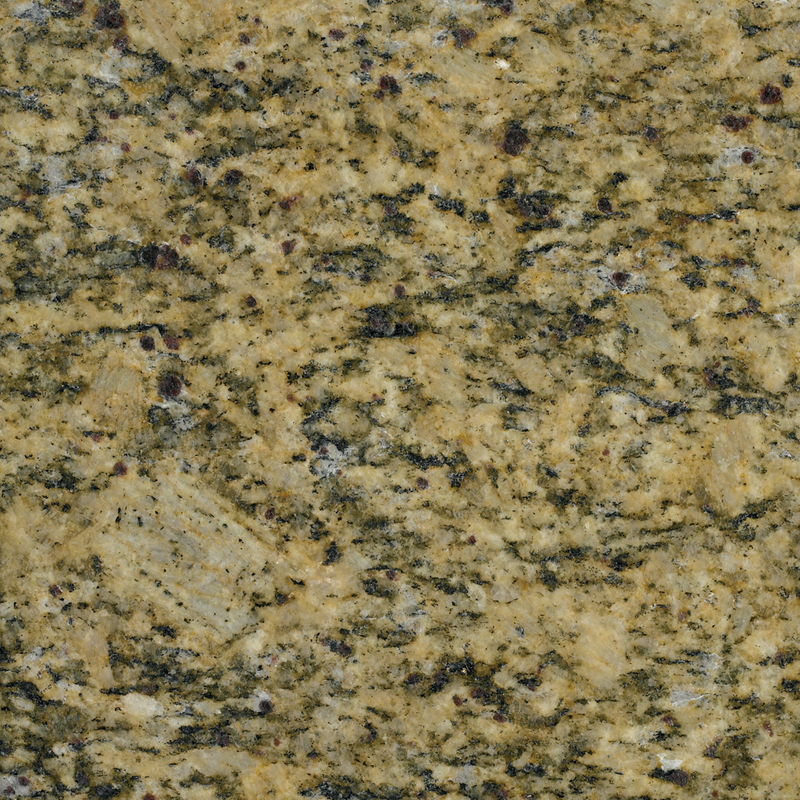 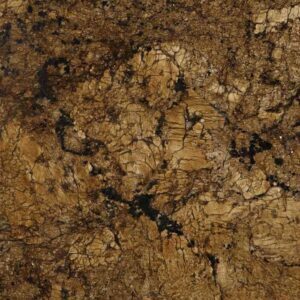 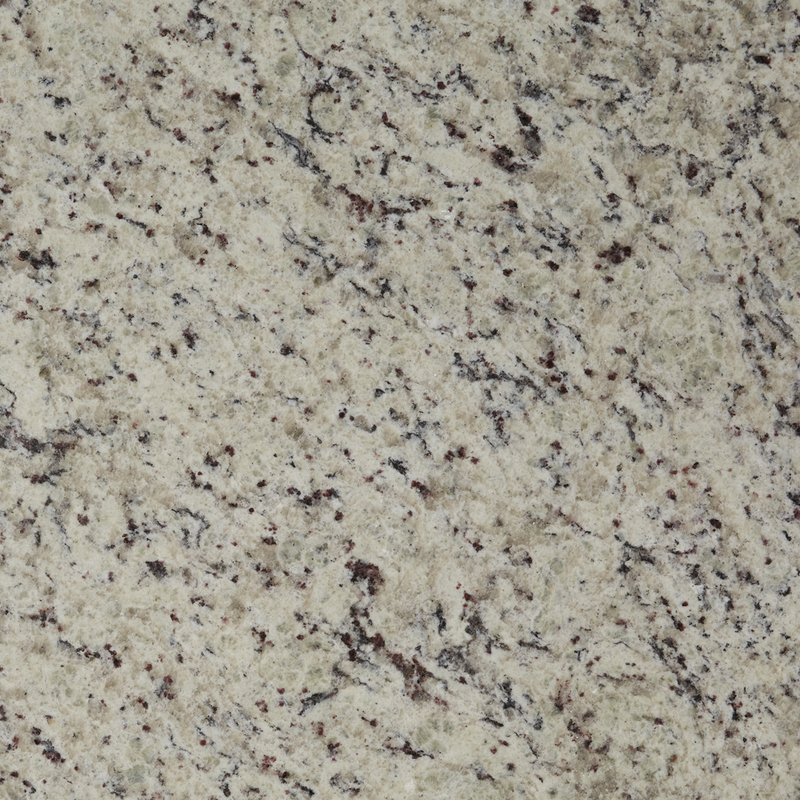 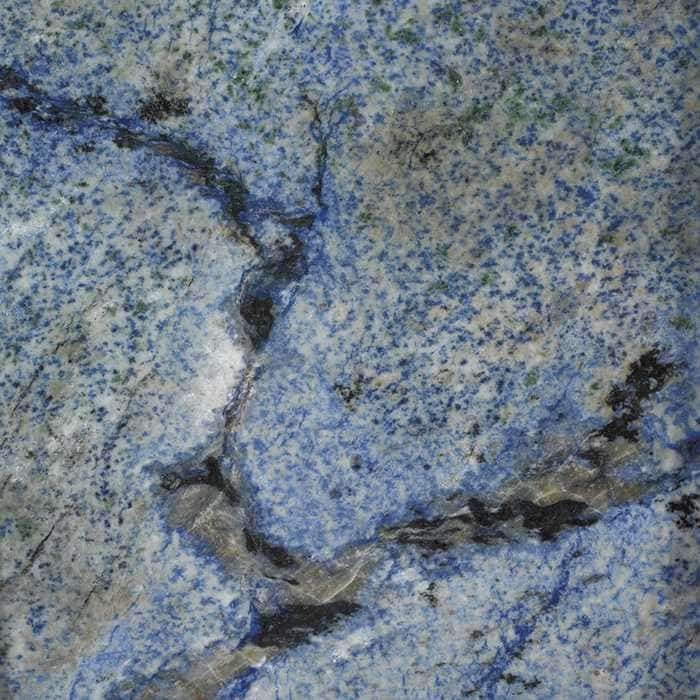 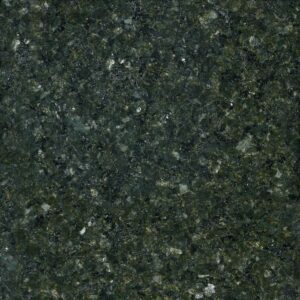 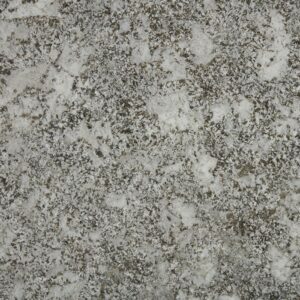 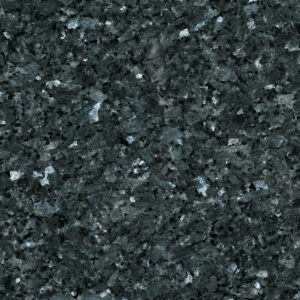 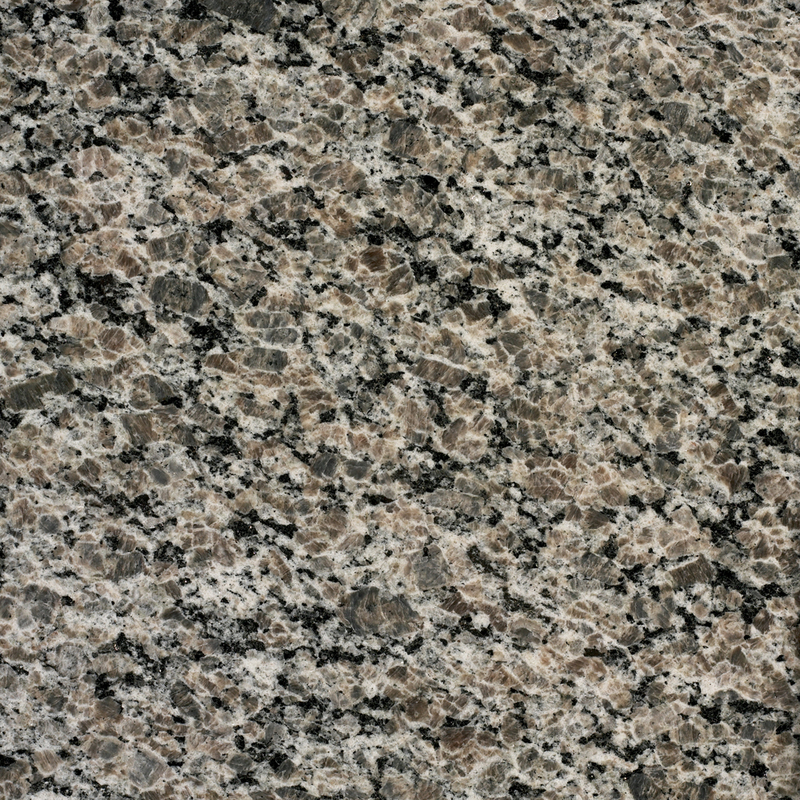 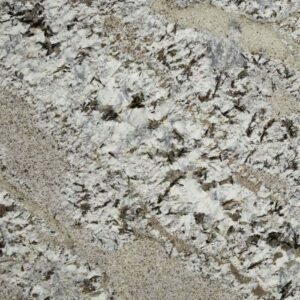 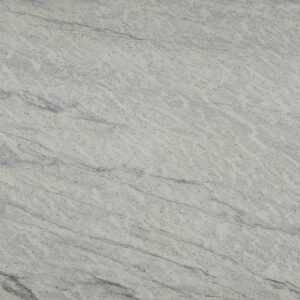 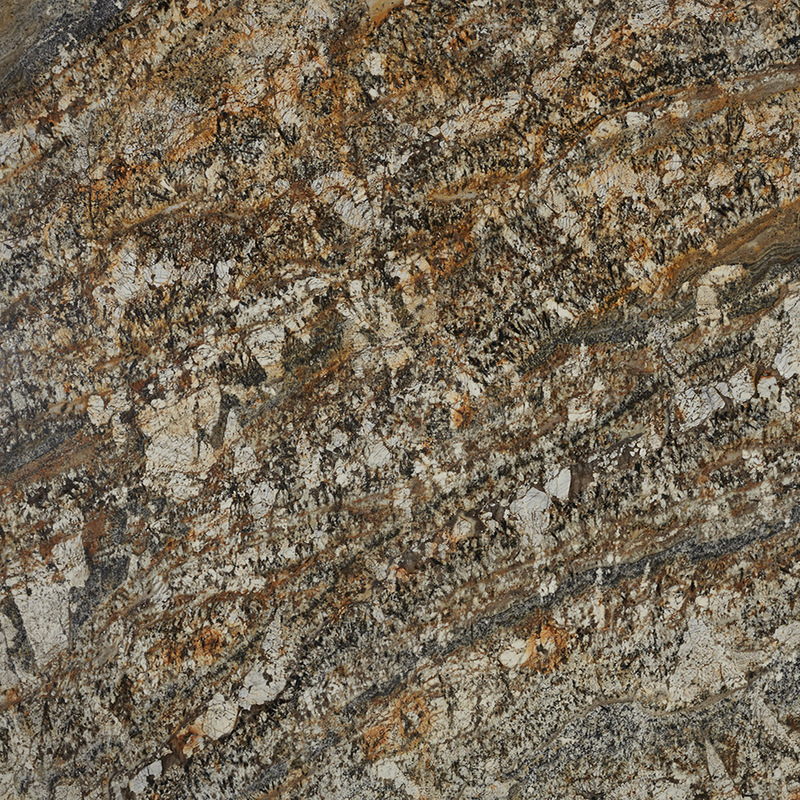 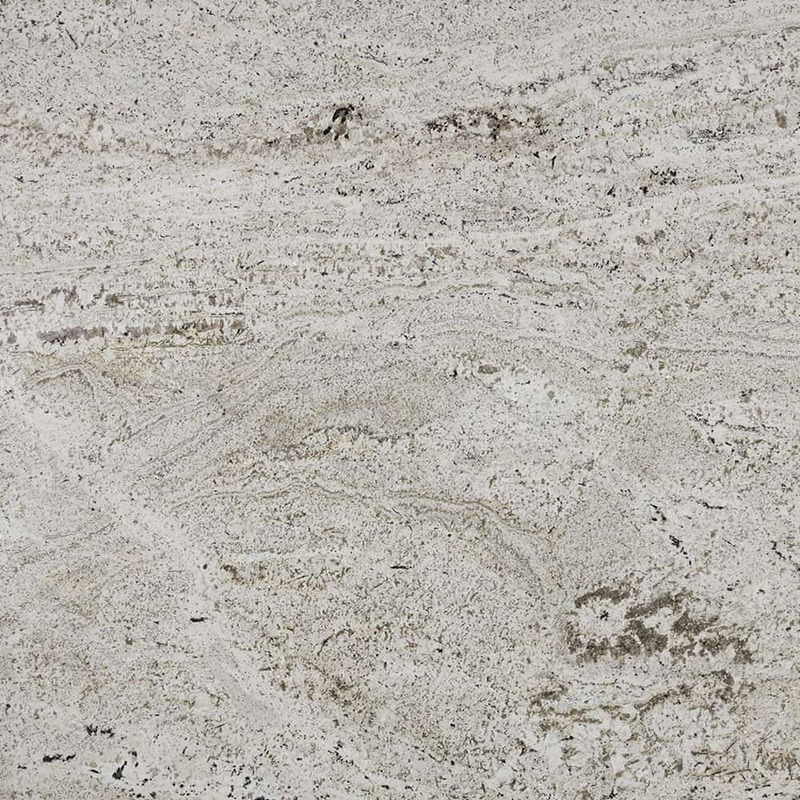 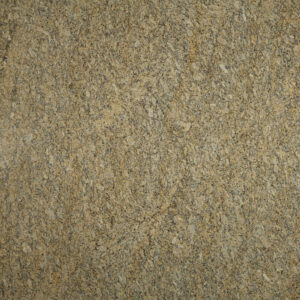 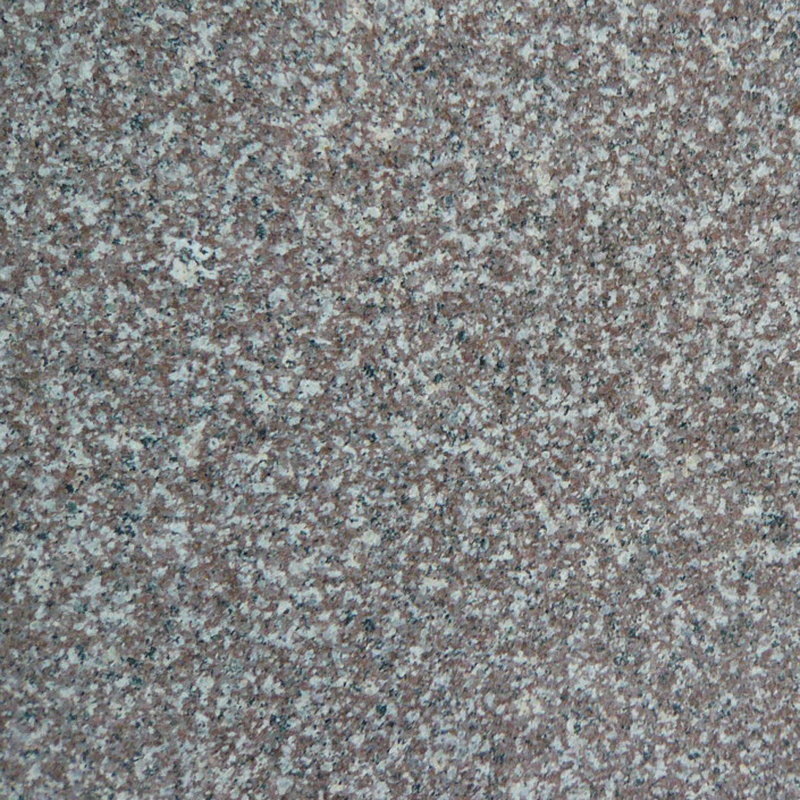 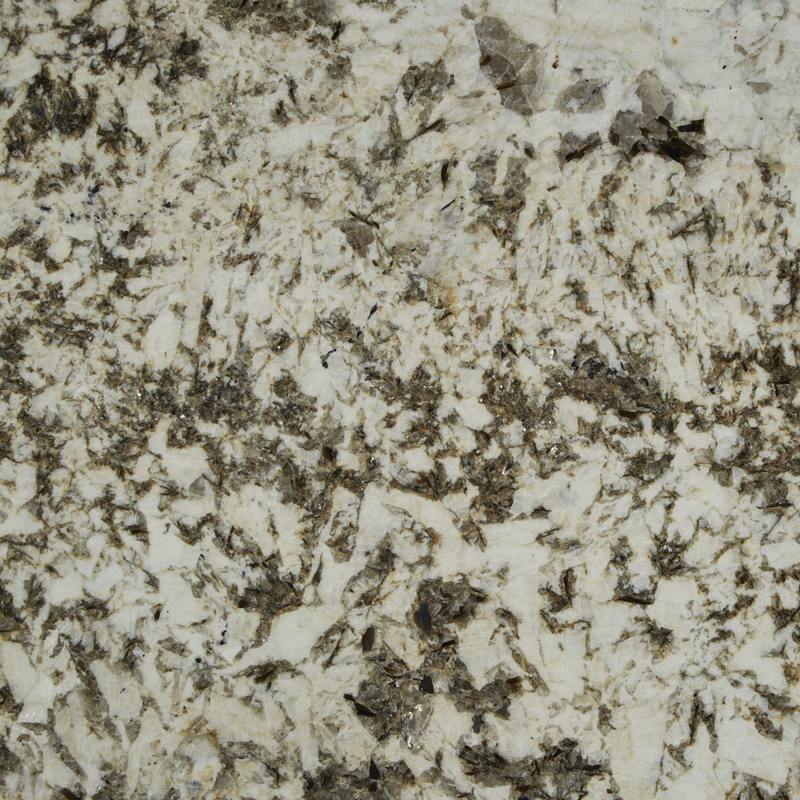 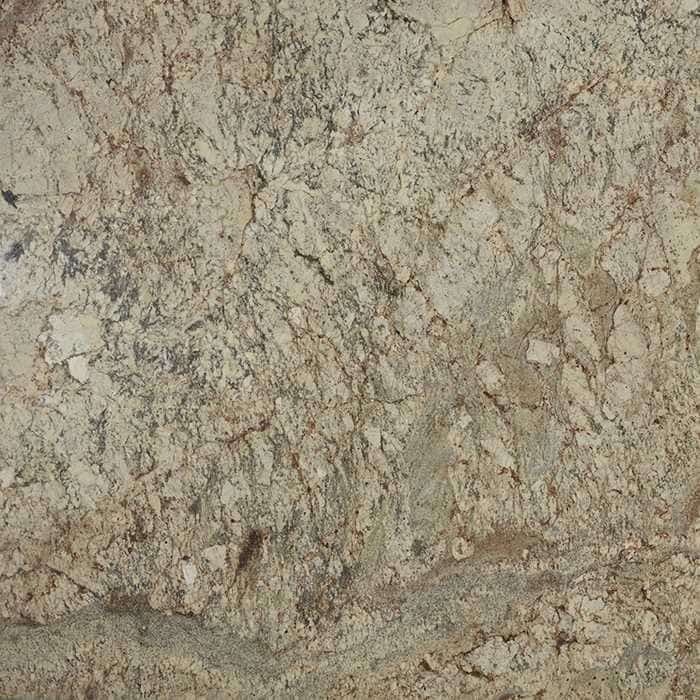 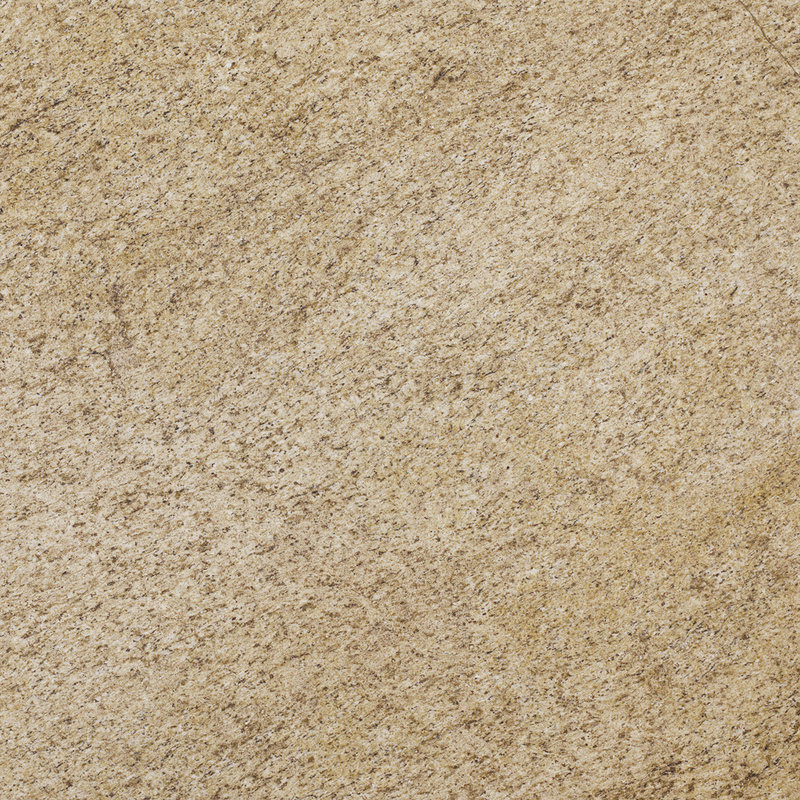 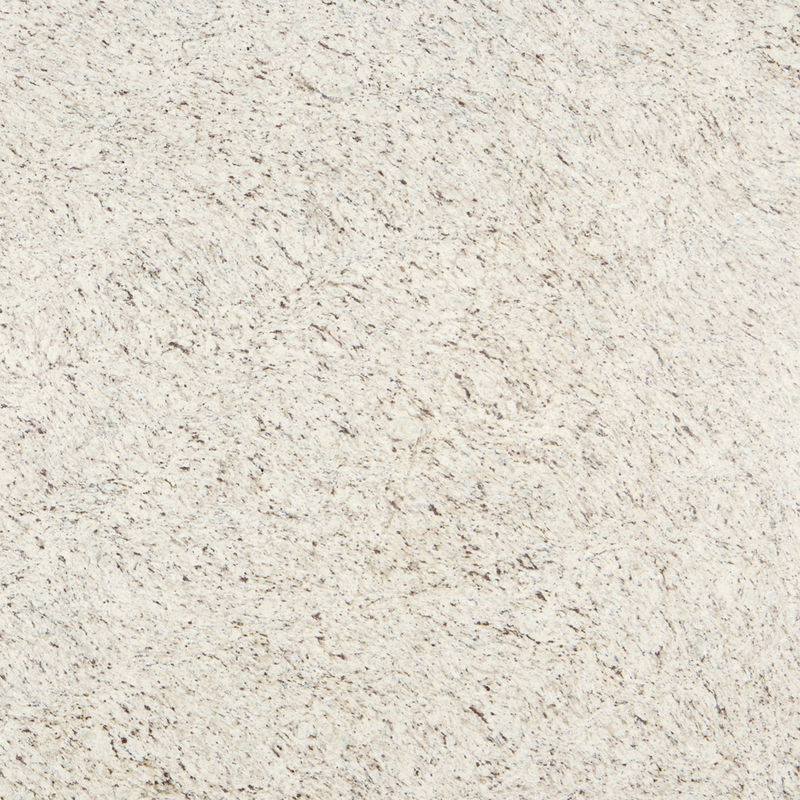 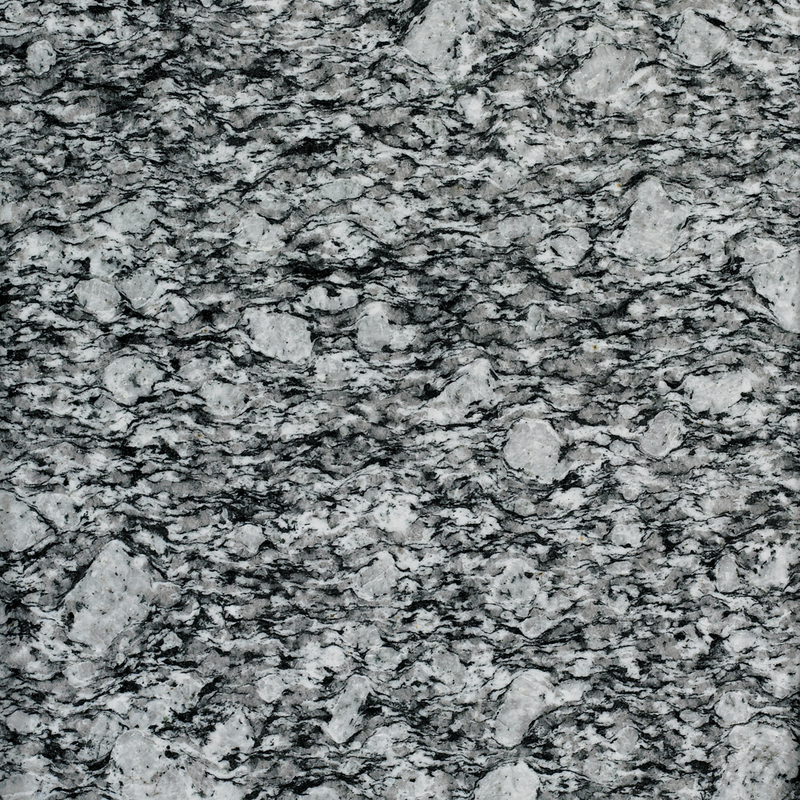 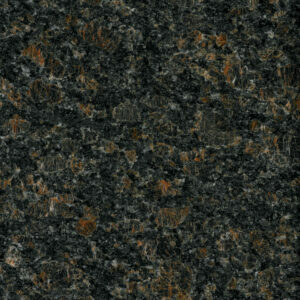 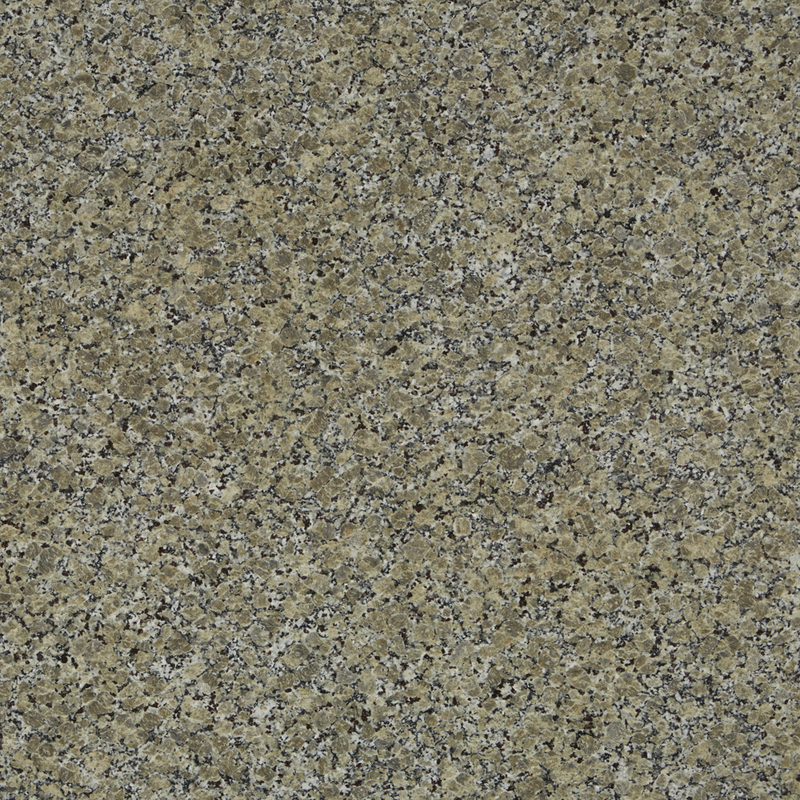 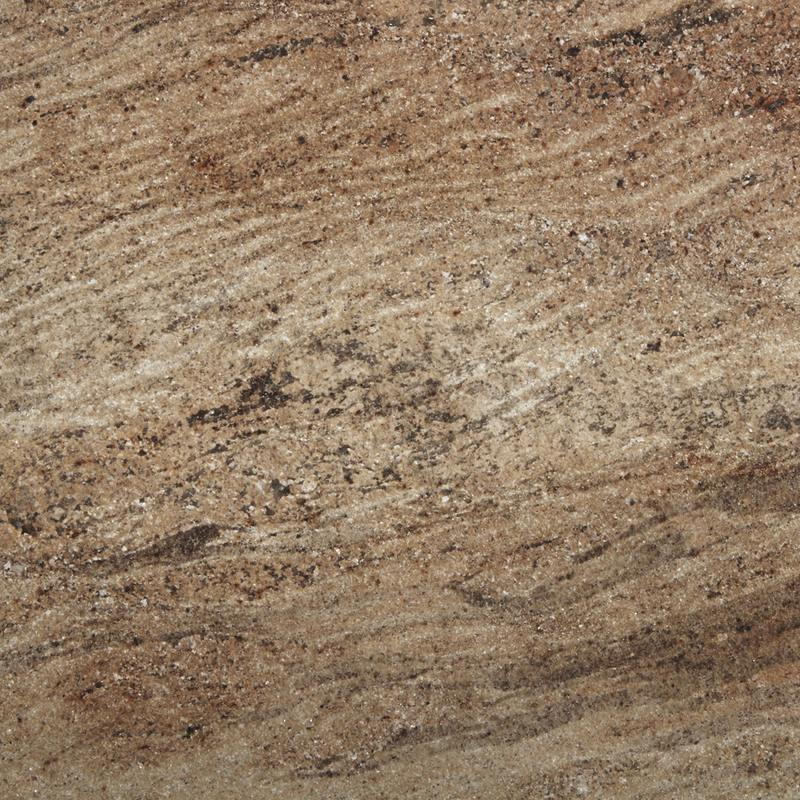 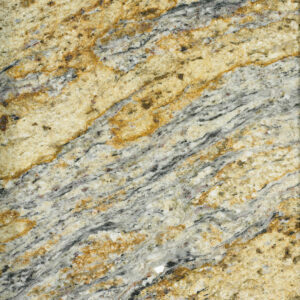 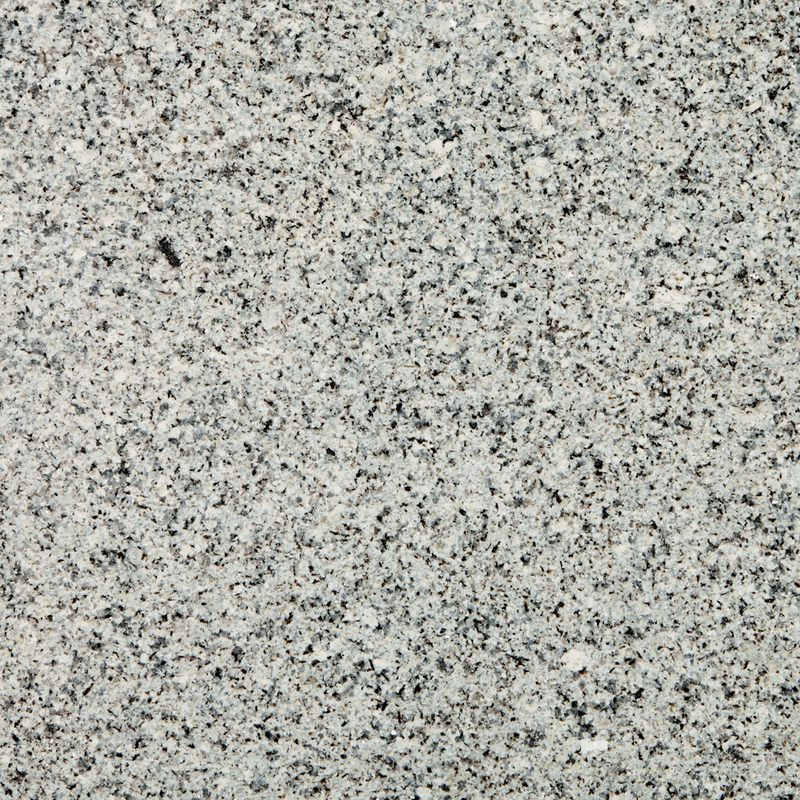 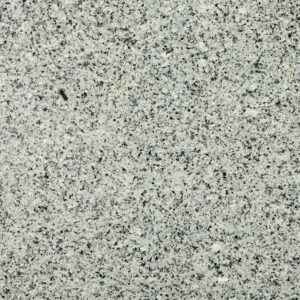 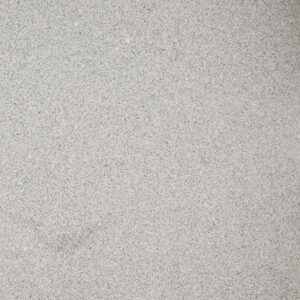 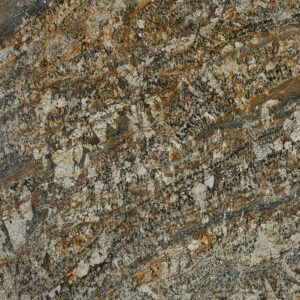 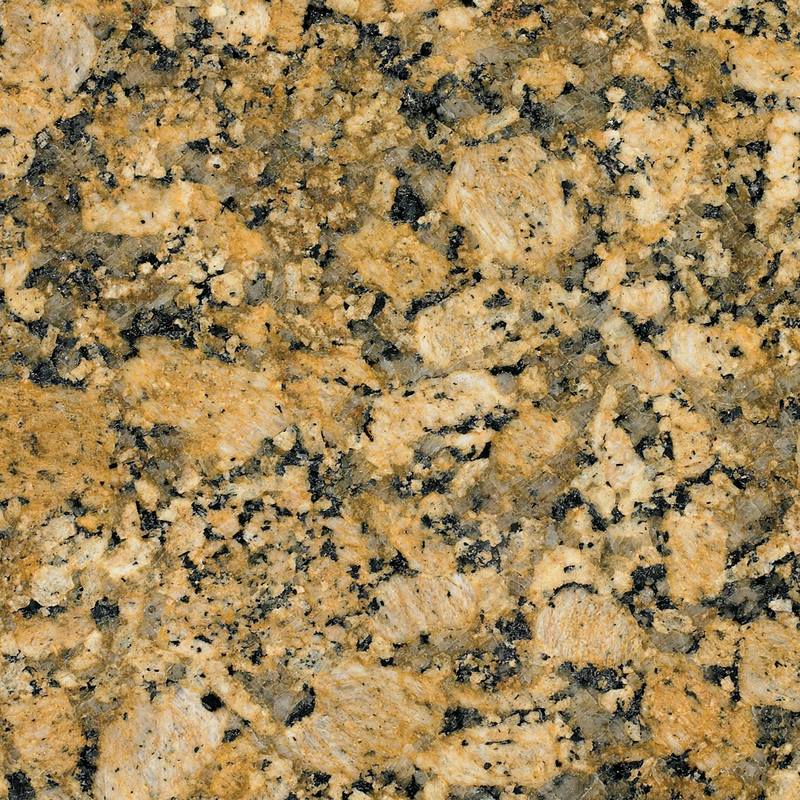 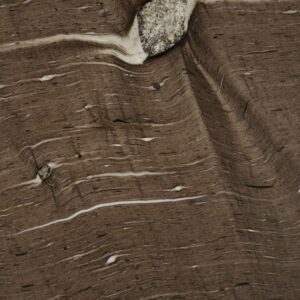 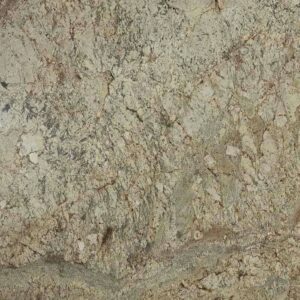 COOKE offers a huge selection of granite stones. 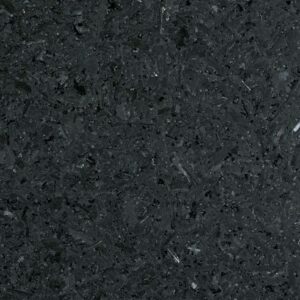 We have over 40 Tier 1 standard stones, included in the price on most COOKE models. 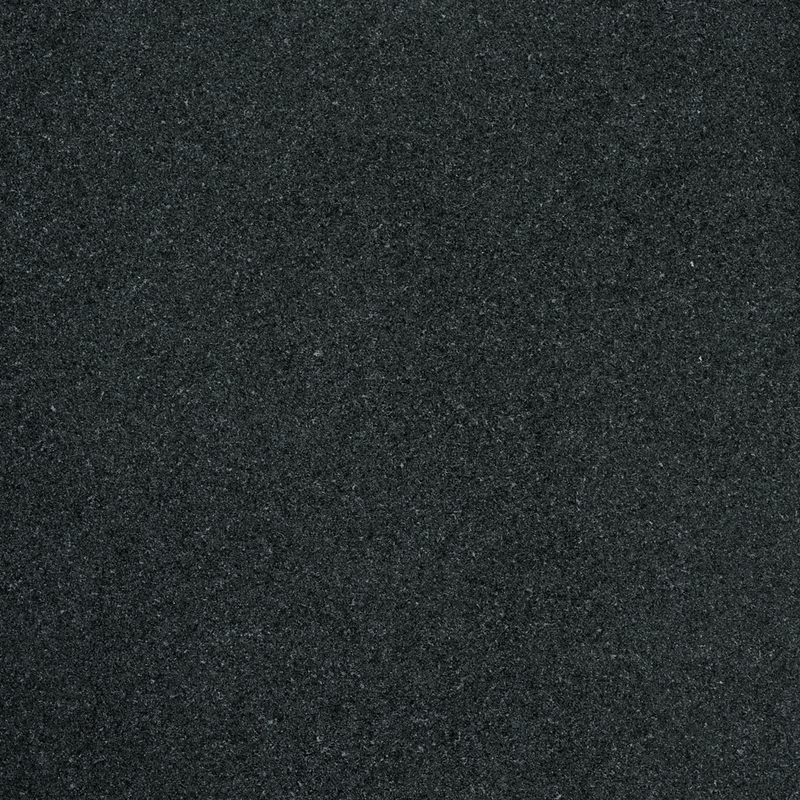 Tier 2, 3, and 4 are available as a upgrade. 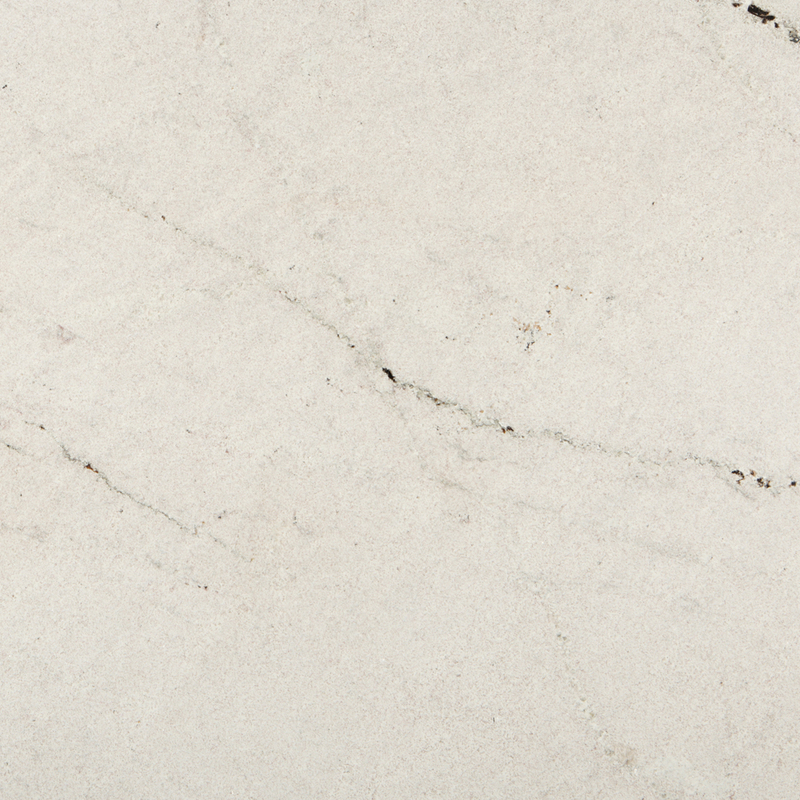 Contact COOKE for your free stone samples and start designing your custom table now!